This blog has moved to the Bramble Berry website! We heard feedback that customers wanted products and inspiration in one place, so we did just that. You can now find projects, articles, and videos on the In the Studio section. They’re the same projects you know and love, now they’re just easier to find. This blog is staying up, so you can still refer back to it whenever you like. However, all new projects will be posted on the Bramble Berry website. If you have any questions you can contact our customer service team. 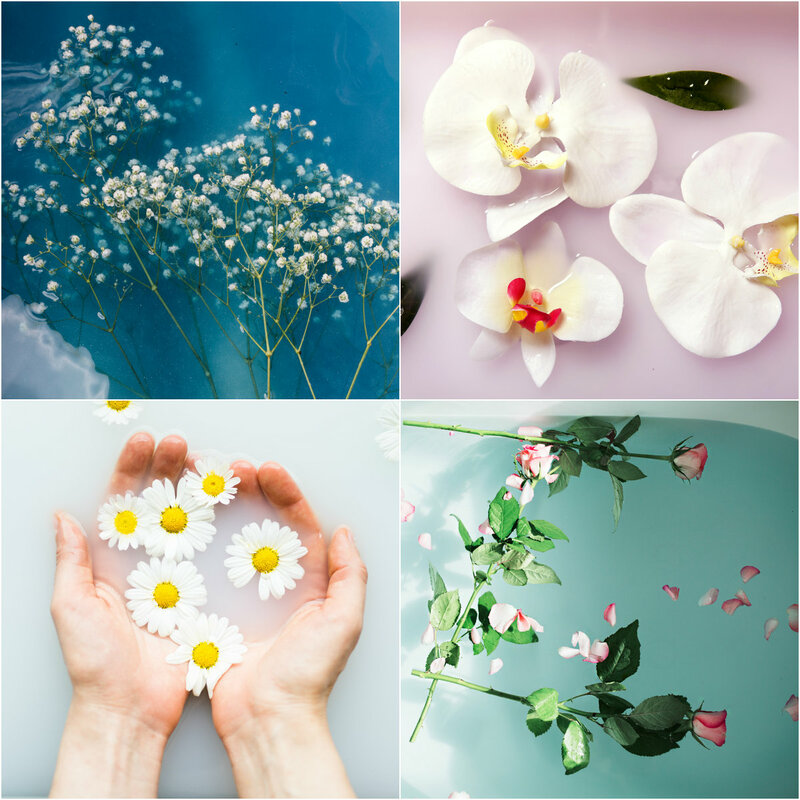 Make sure to bookmark In the Studio for new DIY bath and body recipes, helpful articles, and how-to videos! We have new items just in time for your fall and winter projects. 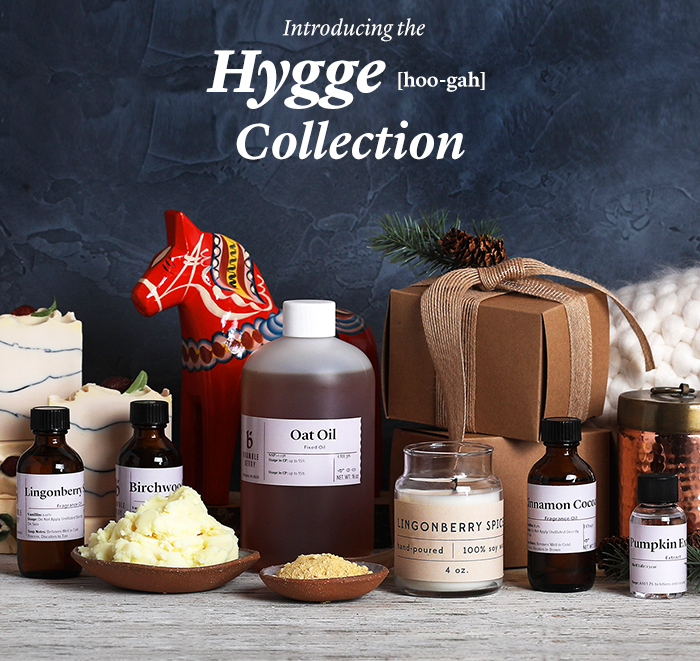 The Hygge Collection includes comforting scents, moisturizing oils, and packaging that’s perfect for holiday gifts. The collection is inspired by the Danish concept of hygge (hoo-gah), which is the everyday pursuit of happiness, comfort, and connection. 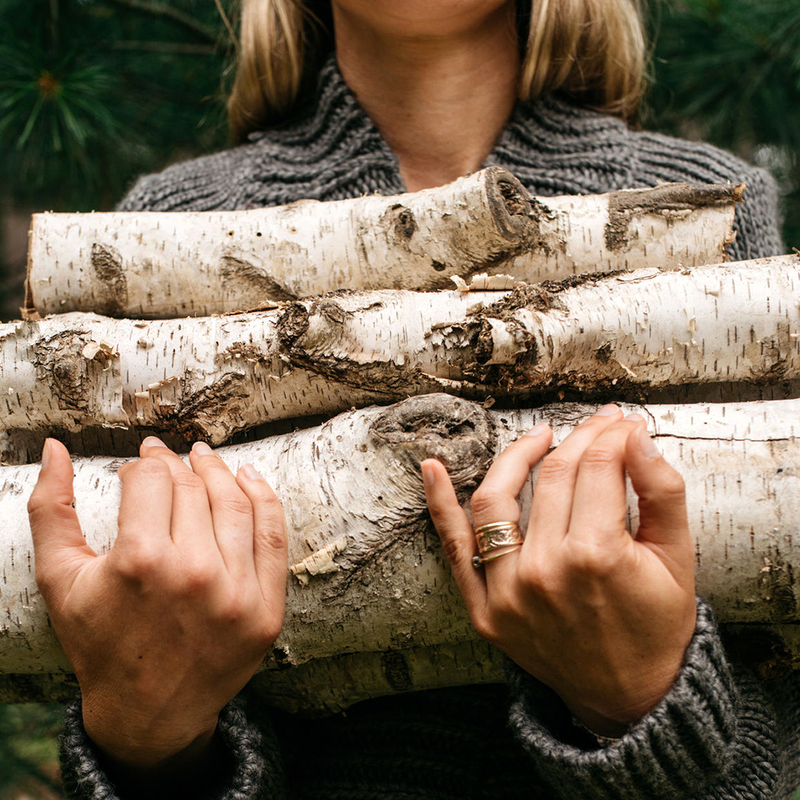 For us, hygge is making products to treat ourselves and those around us. That’s why we chose these new items. This fragrance is the perfect mix of fruit and spice. 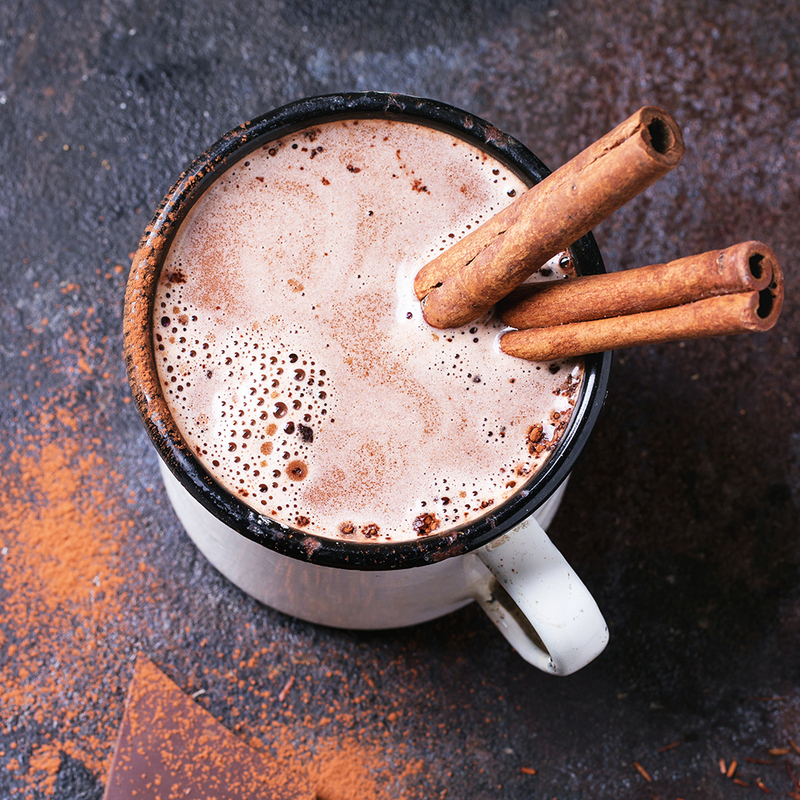 You’ll love the comforting notes of apple, cinnamon, and mountain air. One sniff of this fragrance and you’ll be hooked. It’s a warm mix of coffee beans, nutmeg, and vanilla. You need this fragrance in your collection. 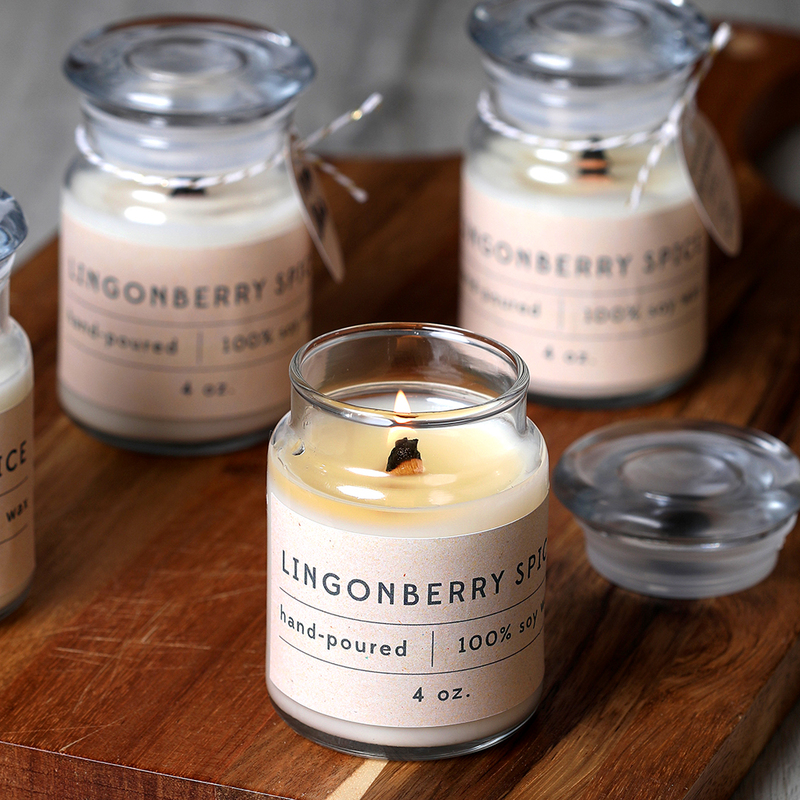 The notes of blueberry, magnolia, and violet are hard to beat. 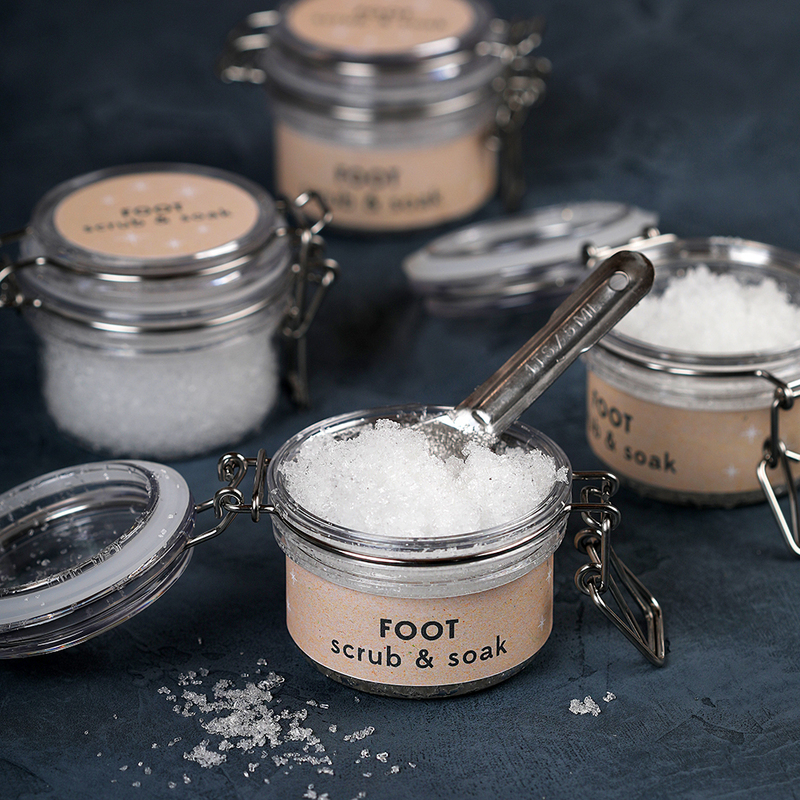 Try this refreshing fragrance in DIY holiday gifts like soap, scrub, foot soak, and bath bombs. Pick up this scent today and enjoy the complex mix of kaffir lime, sea salt, and amber. Try all five new scents and find your favorite. Don’t wait, it’s only available while supplies last. You’ll love the way this oil feels on the skin – it has a silky and lightweight texture. This oil absorbs quickly and leaves your skin feeling hydrated all day long. It’s rich in fatty acids, antioxidants, and vitamin E.
You need this natural product in your collection. It’s a mix of moisturizing butters and turmeric root extract, which will leave your skin feeling smooth. 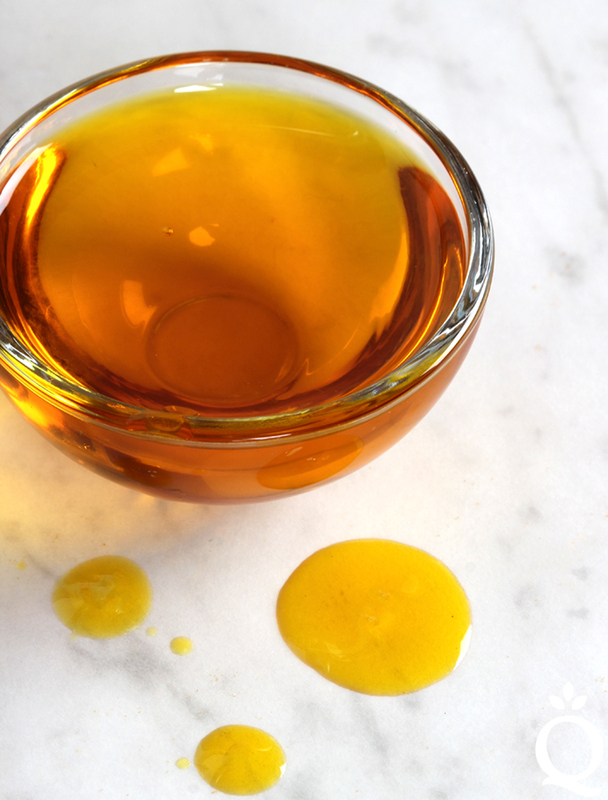 You only need a few drops of pumpkin extract to add something special to handmade soap, lotion, and bath bombs. It helps moisturize the skin. 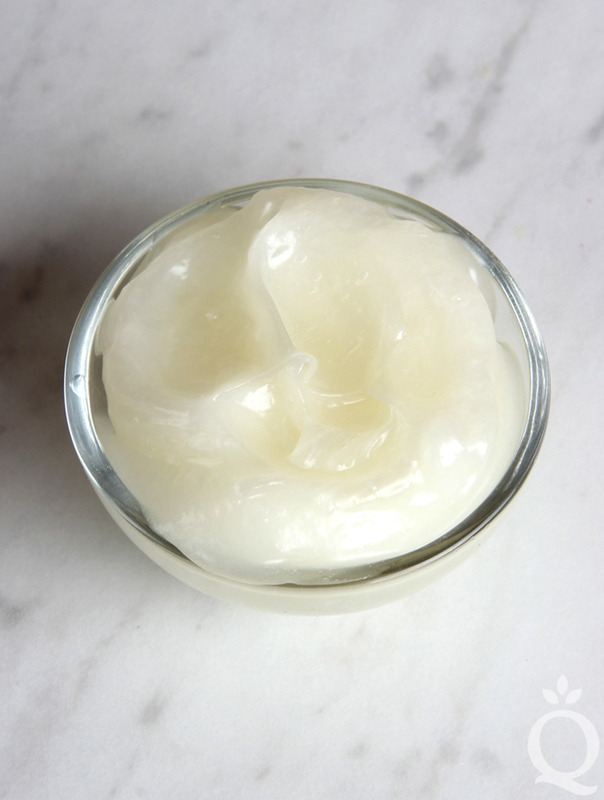 This is a must-have product for DIY skin and hair care. 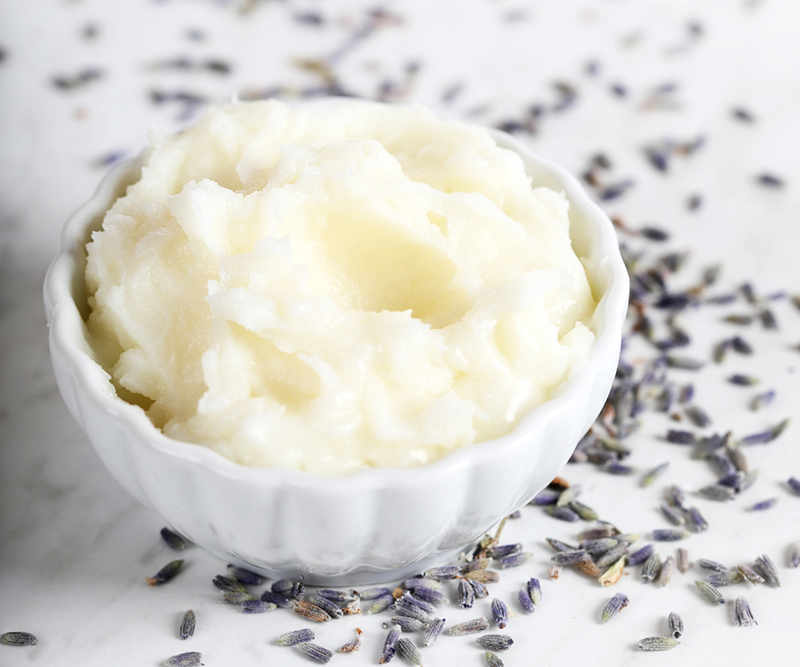 It adds a silky feeling to DIY soap, shampoo, and conditioner. 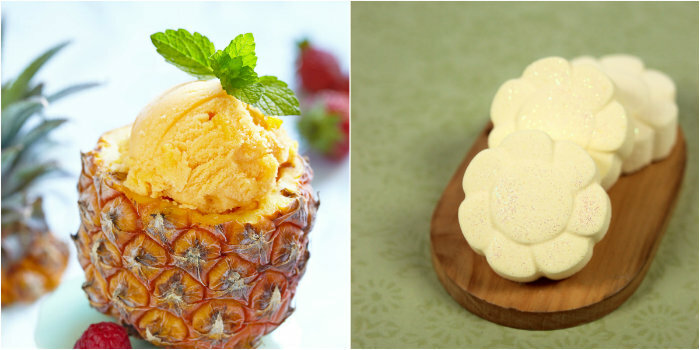 You only need a few crystals to add a minty scent and a cooling sensation to handmade soap, scrub, and lip balm. Pick up this powder today. 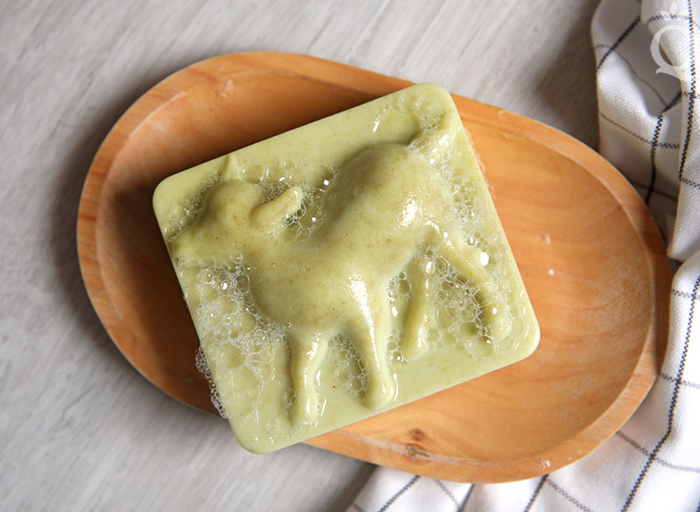 It adds a subtle yellow color and mild exfoliation to DIY soap and scrub. 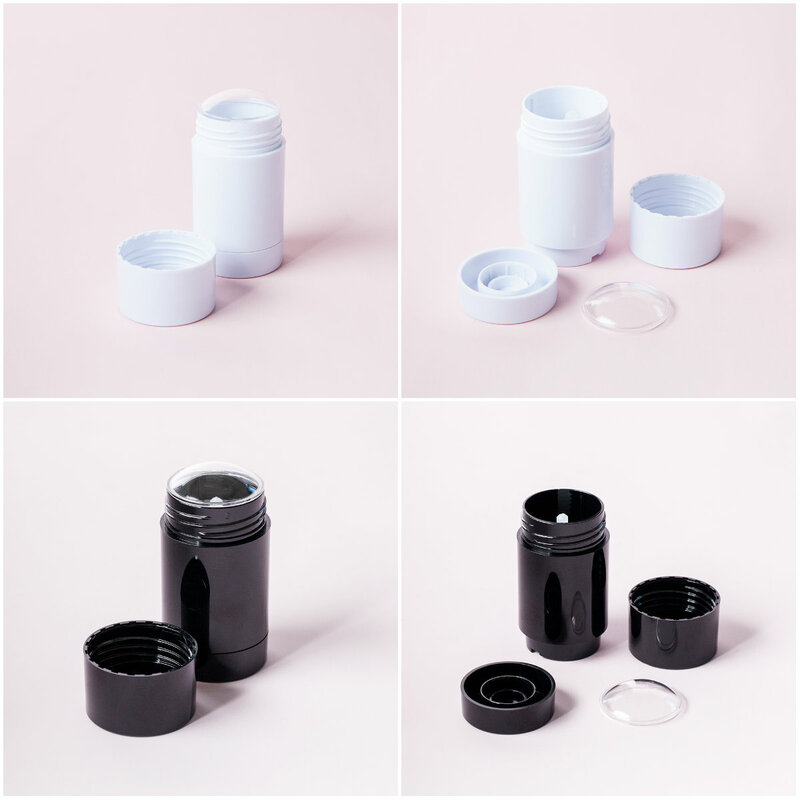 These tubes are perfect for handmade lotion bars, deodorant, and solid perfume. These are a must-have for handmade candles. You’ll love the even burn and comforting crackling sound. 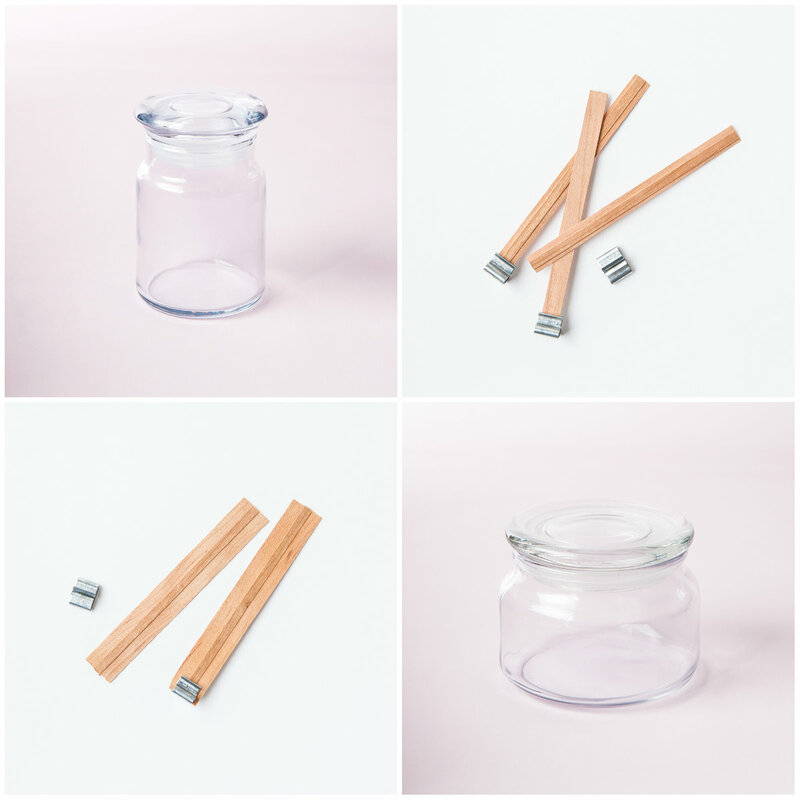 You’ll love this sophisticated jar for handmade candles. Just pop the lid on and it’s ready to store, gift, or sell. This kit comes with the supplies you need to pamper yourself and your loved ones. That includes printed instructions and labels. 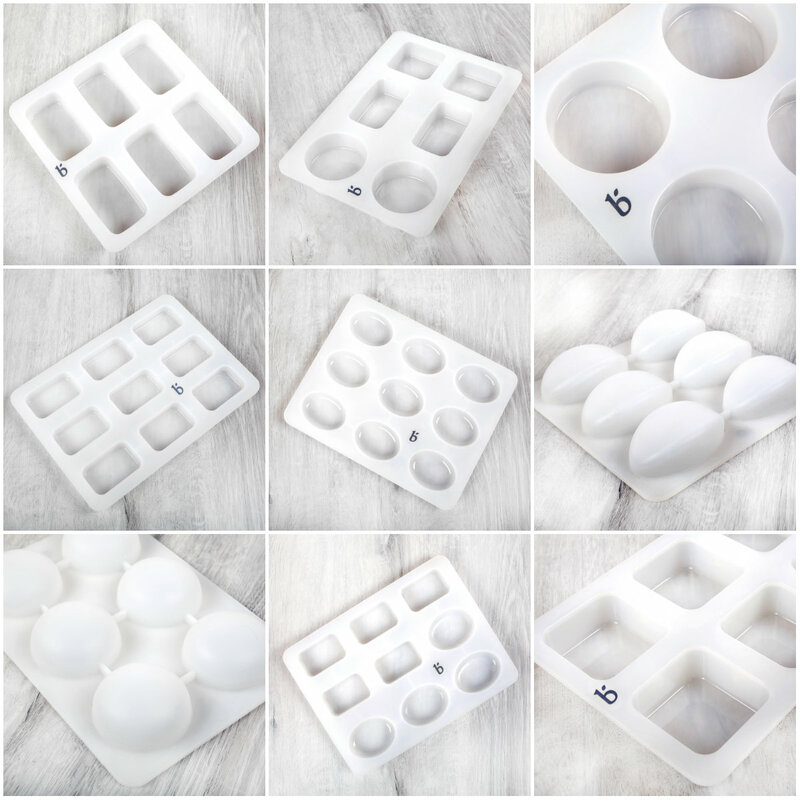 This kit comes with the supplies you need to make 12 luxurious bars of soap, including pumpkin powder, a reusable mold, and printed instructions. Candles are the perfect holiday gift. This kit comes with the supplies you need to make them, including printed instructions. Add all of the new items into your Bramble Berry cart. 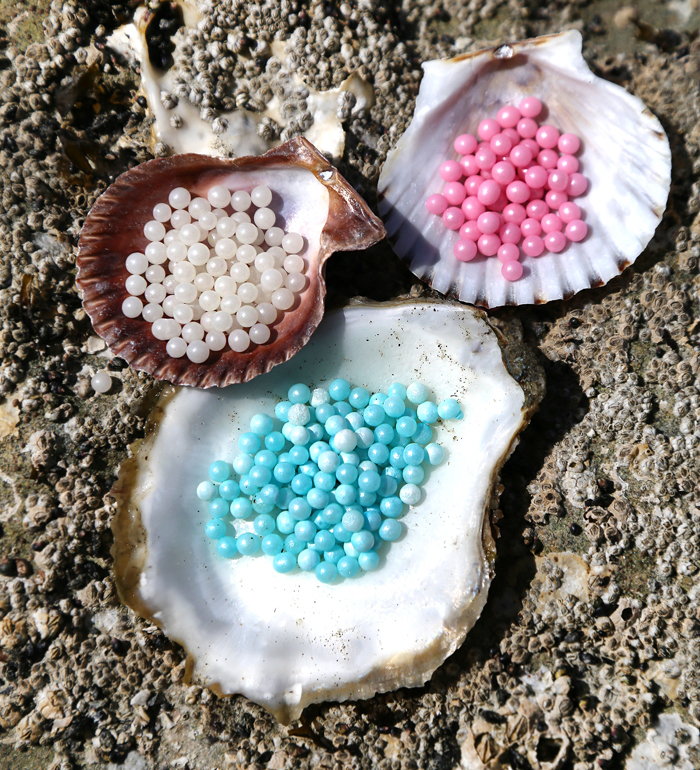 They can be used in handmade products like soap, lotion, and bath bombs. We can’t wait to see all the designs you create with the new products. Share using #BrambleOn. 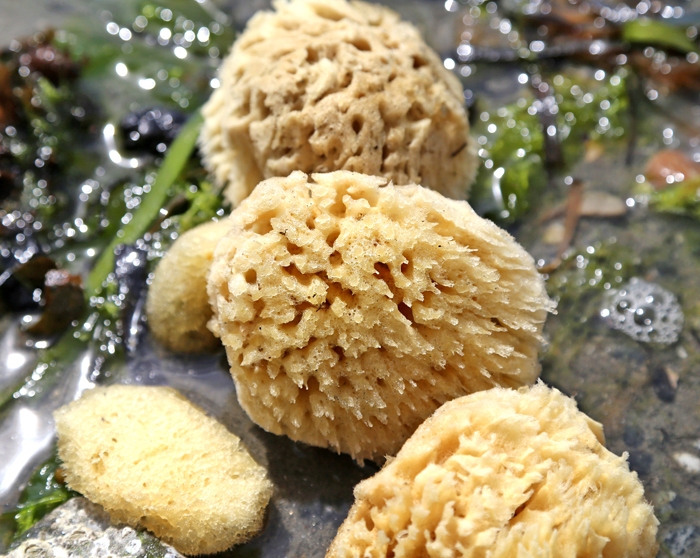 If you haven’t tried new sea sponges, you’re in for a treat. 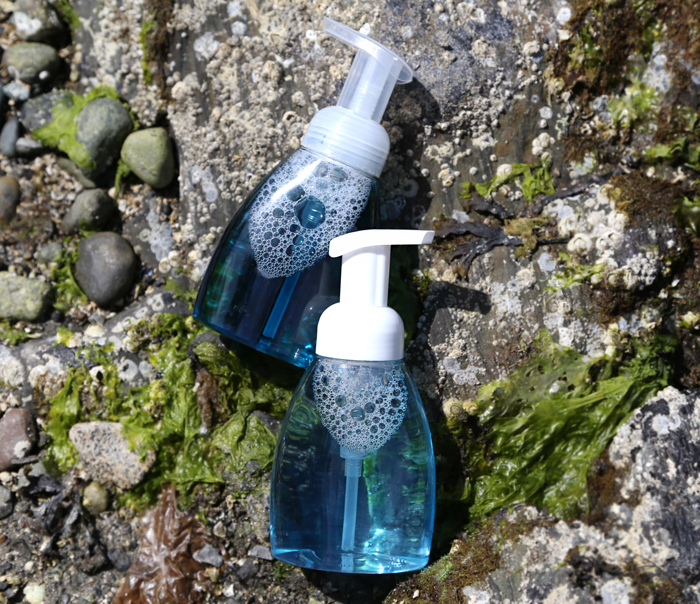 They’re used in soap because they create amazing lather – no washcloth necessary. There are more than 5,000 species of sea sponges that grow in both polar and tropical areas. 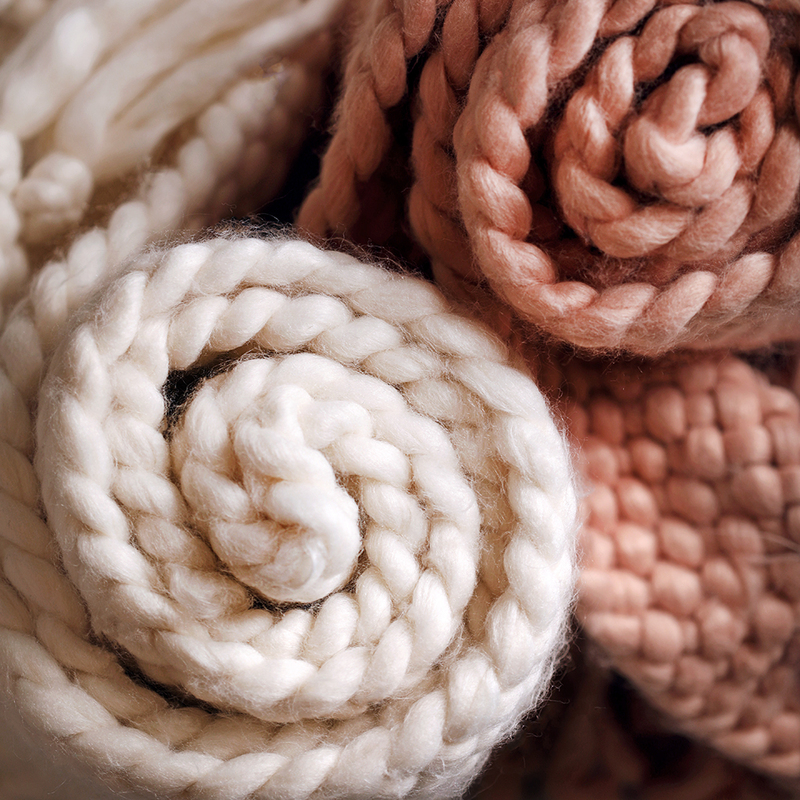 The wool sponge we carry comes from the Bahamas, and the silk sponge comes from the Philippines. 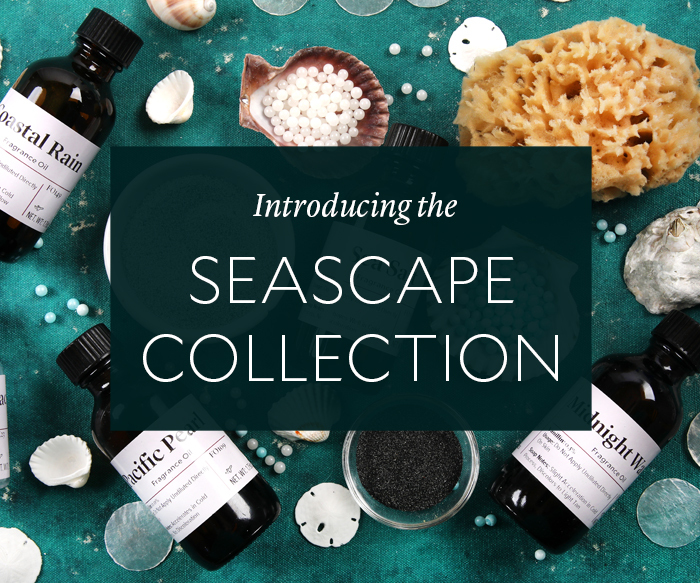 They’re a part of the new Seascape Collection. Before the sea sponges make it to homes all over the world, they’re harvested by specially-trained divers. They use hooks to remove the sponges from rock and coral and then bring them back up to the boats. Workers run a string through and hang them to dry. The sponges are covered in a black film, but exposure to the sun causes it to dry and fall off. Then, the sponges are washed a few times and prepared for shipping. The best part about that process is it’s sustainable. The divers don’t cut all the way down to the rock, which means the sponges will grow again. Once they’re harvested, divers move so it doesn’t overburden one area. It’s a similar method used by our vendor when they first started. They’ve been diving for sea sponges since the 1940s. Employee Jim said his father, George, would dive for the sponges near a small island called Lemnos in the north Aegean Sea. George and his brothers would gather people from the town and go out on the boats for a week, collecting as many sponges as they could. “They’d bring them in and sell them throughout Greece,” Jim said. In the 1950s, George moved to the United States. His brothers shipped the sponges from Lemnos and he would sell them across the country. George is still active in the family business today, and Jim has been working with him since 1975. The sponges can be used to clean windows, apply wallpaper glue, apply paint, and more. Of course, we love them in bath products. 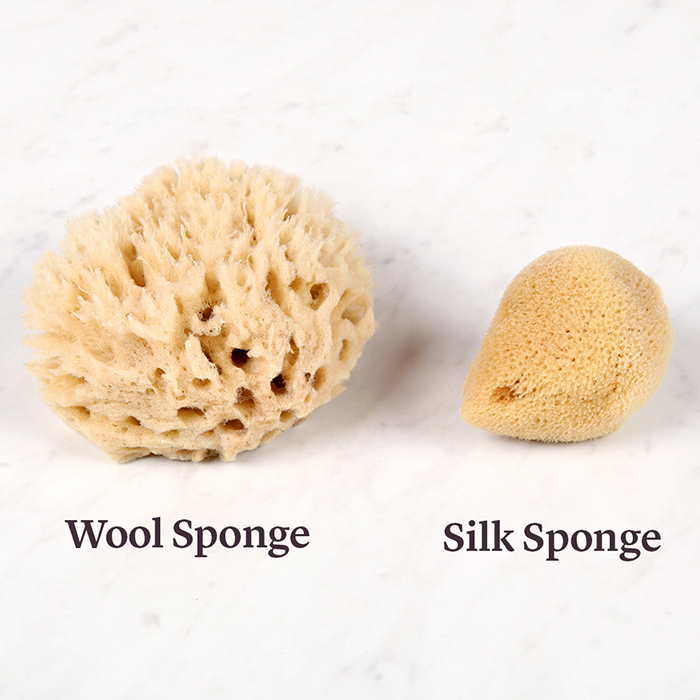 The silk sea sponge is small, slightly firm, and about 1.5-2″ across. The wool sponge is softer, larger, and about 3-3.5″ across. Both have a luxurious, soft feeling on the skin. They’re super easy to use. First, pour soap into a mold. Melt and pour needs to be around 130-135F and cold process needs to be at a thin/medium trace. 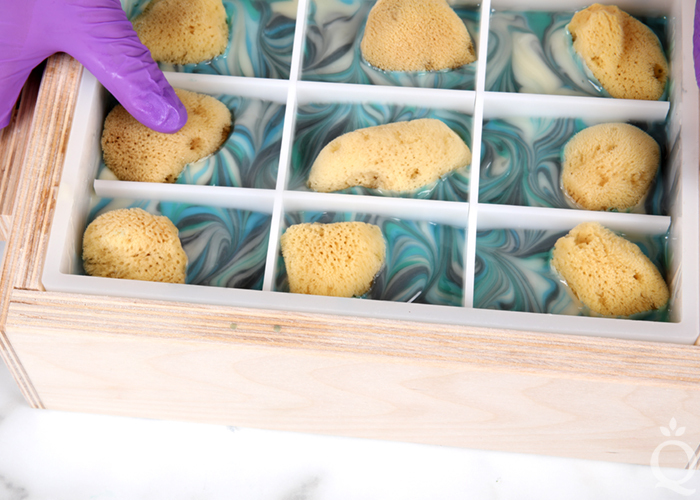 Place the sponges in the soap securely and make sure to leave a portion sticking out of the bars so it creates lather. You can cut the sponges to fit if necessary. 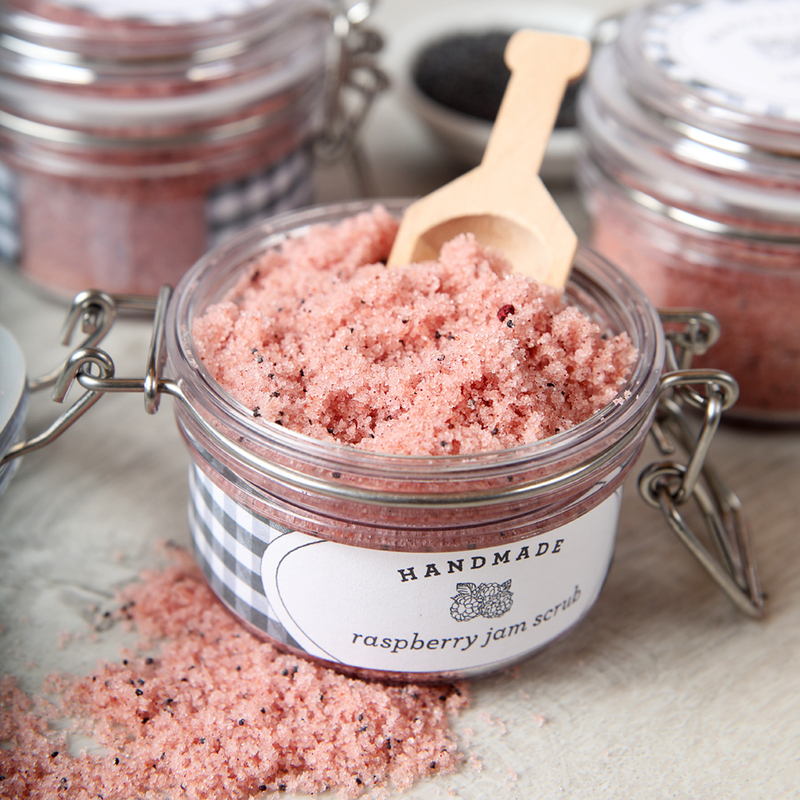 Click here to add the sea sponges to your Bramble Berry shopping cart. We show you how to work with them two ways. The Sea Sponge Melt and Pour Soap is nice and simple. Clear Melt and Pour is colored with jagua blue extract and scented with Midnight Waters Fragrance Oil. That’s poured into the 6 Bar Silicone Oval Mold and topped with a wool sponge. 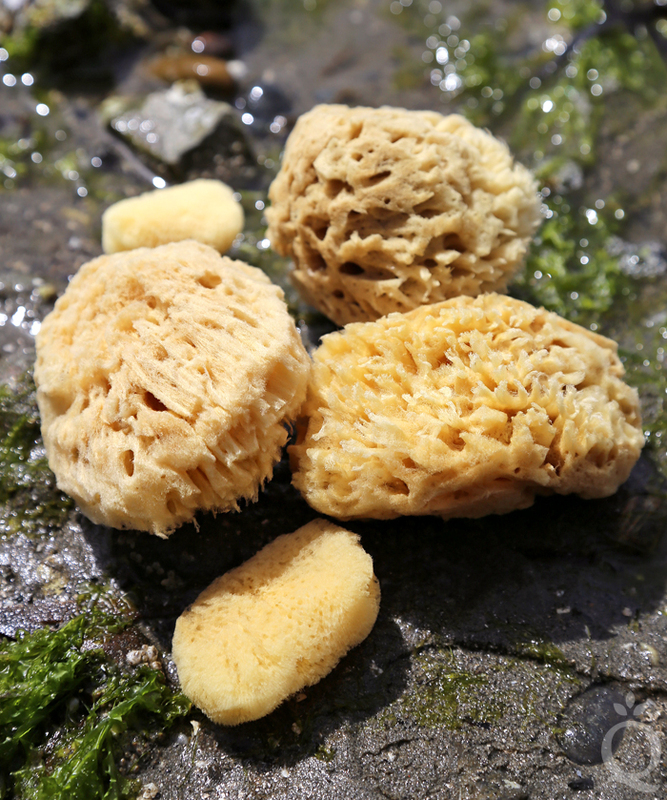 The Sea Sponge Cold Process Soap is made with the smaller silk sponge. 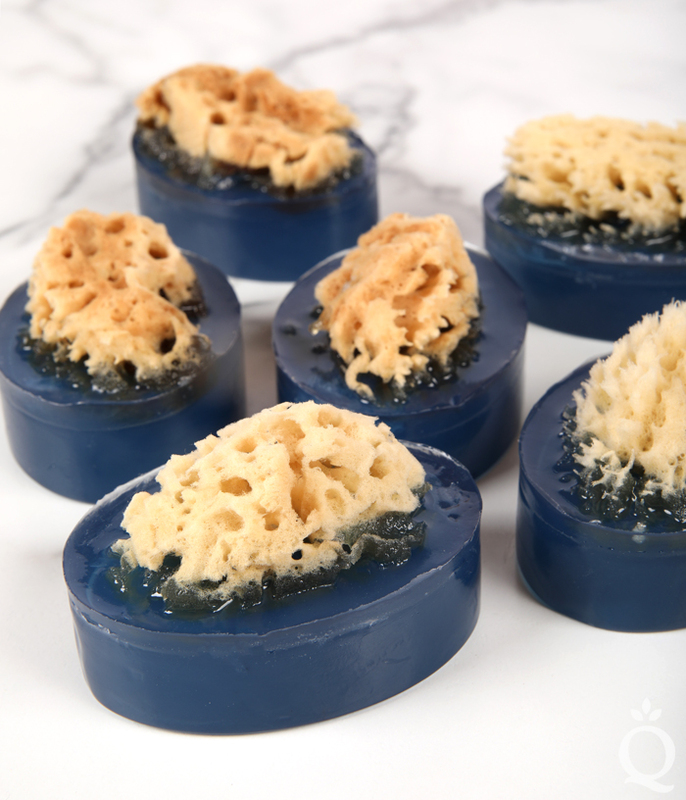 They’re embedded into swirly soap made with jagua blue extract and Sea Salt Fragrance Oil. 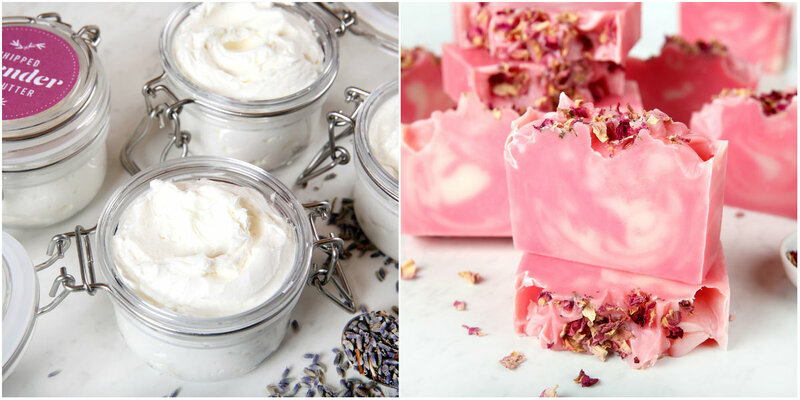 It’s easy to find your favorite soapmaking ingredients and stick with them. After all, it can take years to find your perfect recipe. Why not shake things up this holiday season? 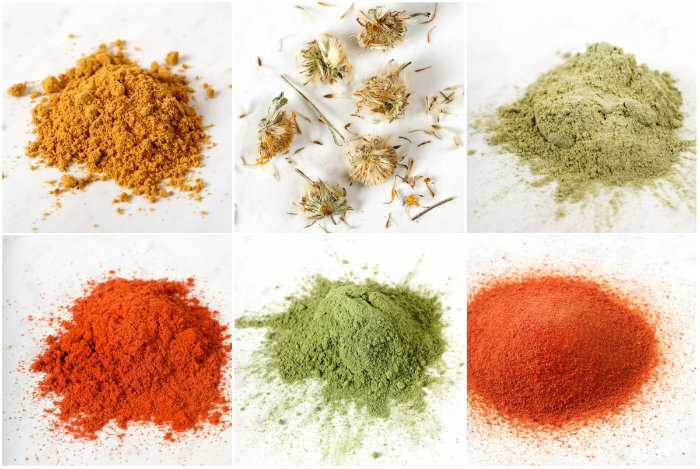 It just so happens we have a new collection of exotic oils, seeds, and powders so you can take a break from preparing orders and have fun experimenting. 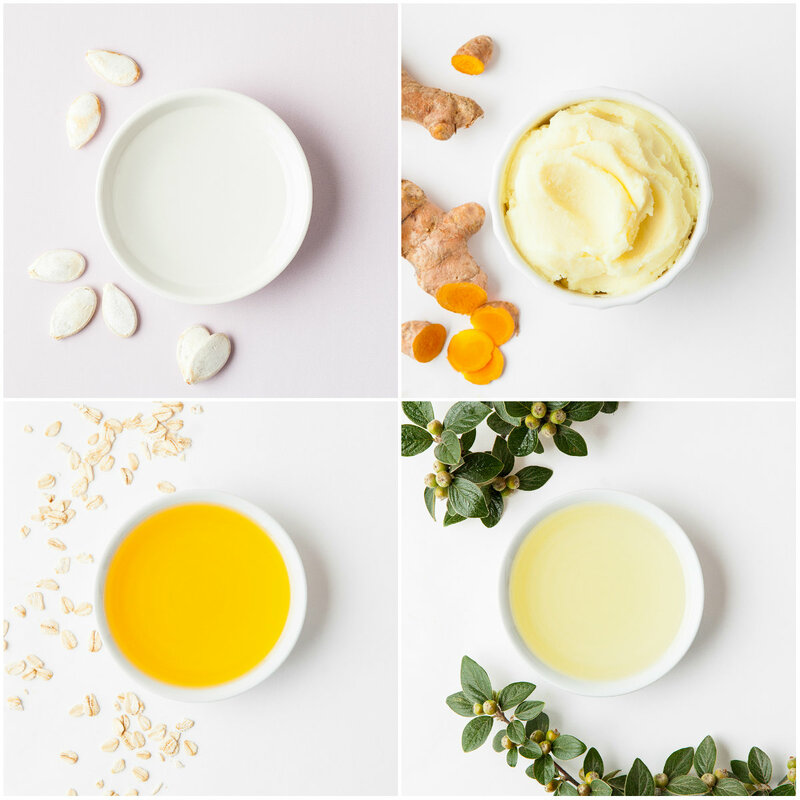 Learn more about the new oils and how to work with them below. You just may find your new favorite. If you’ve ever worked with neem oil, there’s a good chance you remember the scent. Its distinct odor is often described as musky or garlicky. It also has a deep yellowish brown color. Don’t let that scare you away though – there’s a reason neem has been used on the skin for centuries. It’s mentioned in ancient Indian texts, and they have been using all parts of the tree since around 2000 BC. The scent and color will carry through in the final product, but it’s less noticeable with a low usage rate and strong scent like peppermint essential oil. 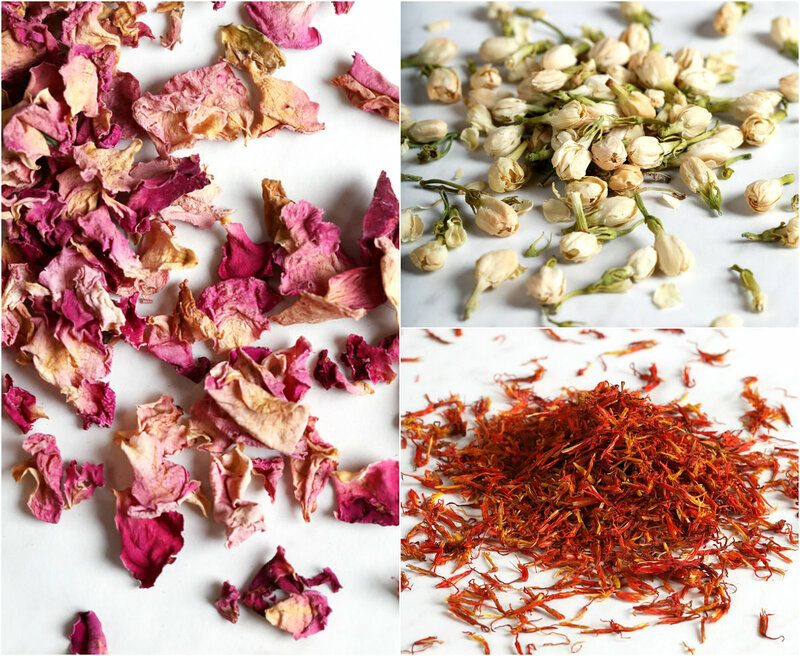 Find out how much scent to add to your recipe with the Fragrance Calculator. We’re big fans of coconut oil here at Bramble Berry, and we use it in almost all of our cold process soap recipes – sometimes even at 100%. When we heard babassu worked as a replacement for both coconut and palm oil, we couldn’t wait to get our hands on it for testing. It didn’t disappoint. Babassu, which comes from a Brazilian tree, adds the same firming and moisturizing properties to cold process soap as coconut and palm. However, babassu has a lighter consistency that absorbs more quickly into the skin. 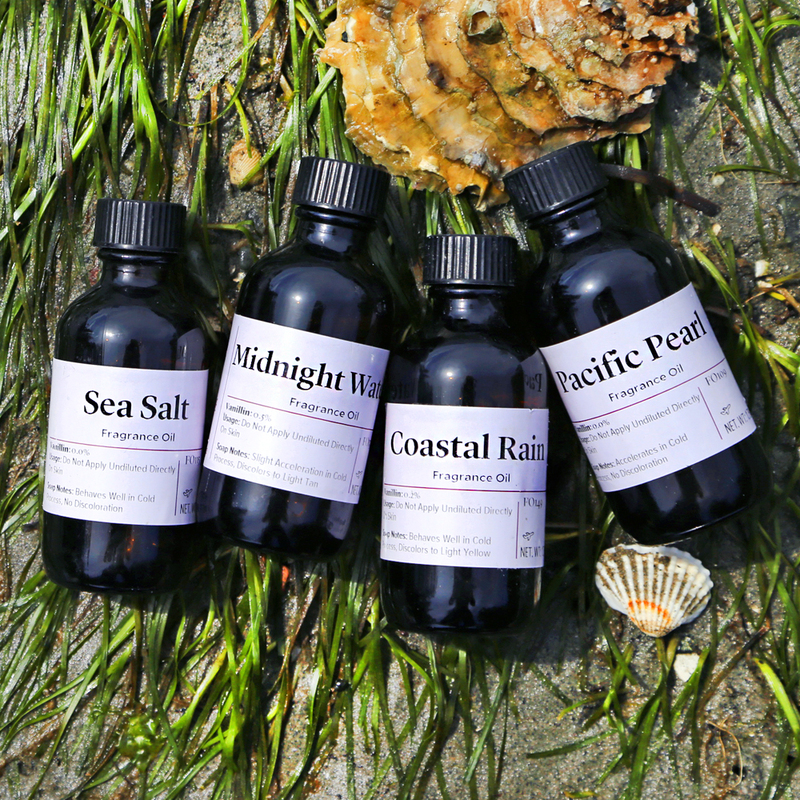 We recommend giving all three oils a try in small test batches to see what you think. We love the fast absorption for lotion and hair products too. You may have eaten wheat germ oil – it adds a nutty flavor to cereal and Indian breads like roti. 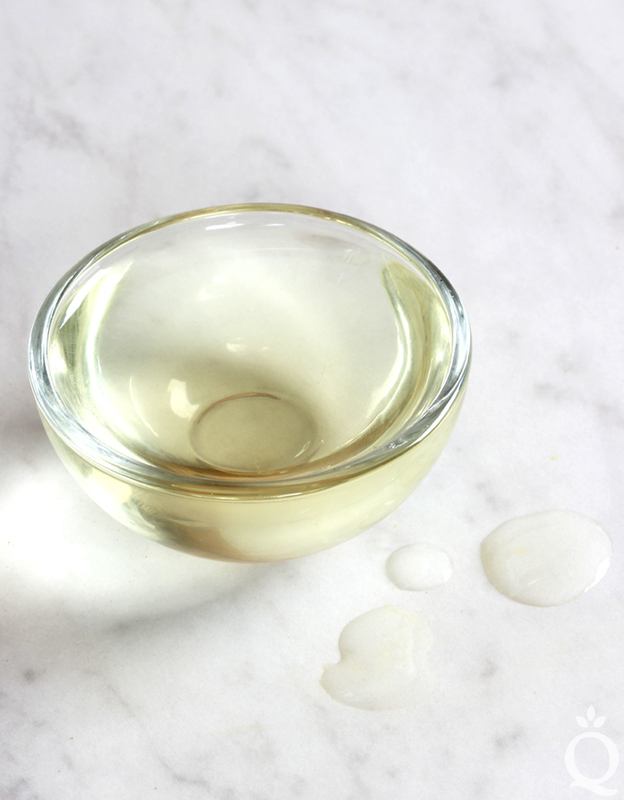 When it comes to skincare, wheat germ oil has a lot to offer. It’s jam-packed with nutrients like vitamins A, B, D, and E. Even though the oil is fairly heavy, it has a light and almost powdery feeling on the skin. Because of that consistency, it’s often used in facial cleansing oils to help seal in moisture. People also use it in hair products because it’s so nourishing. 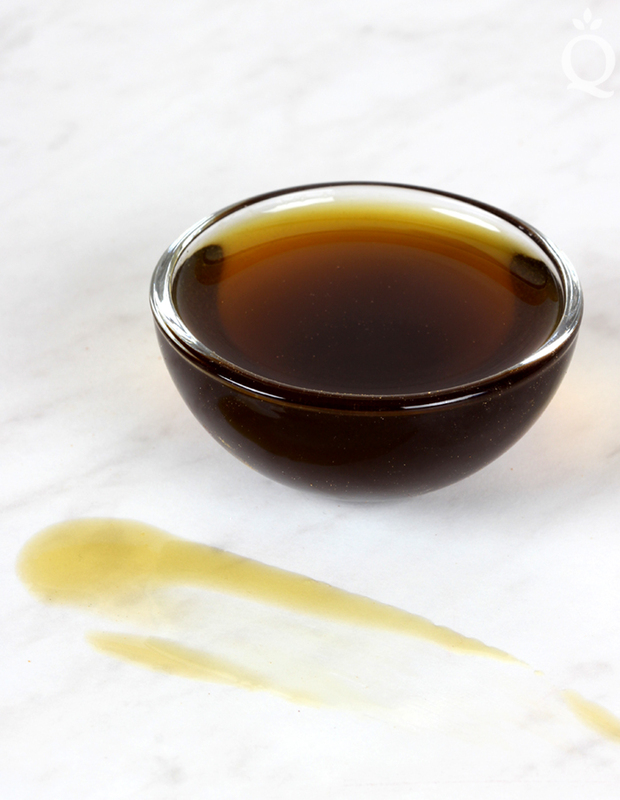 Wheat germ oil has a dark yellow color and a nutty/oaty scent. When used at 10% or less and with a strong fragrance, that won’t be as noticeable. This oil is one of the richest sources of essential fatty acids. One of those fatty acids is gamma-linolenic acid, which helps nourish and hydrate the skin. It works well especially for those with sensitive or mature skin. 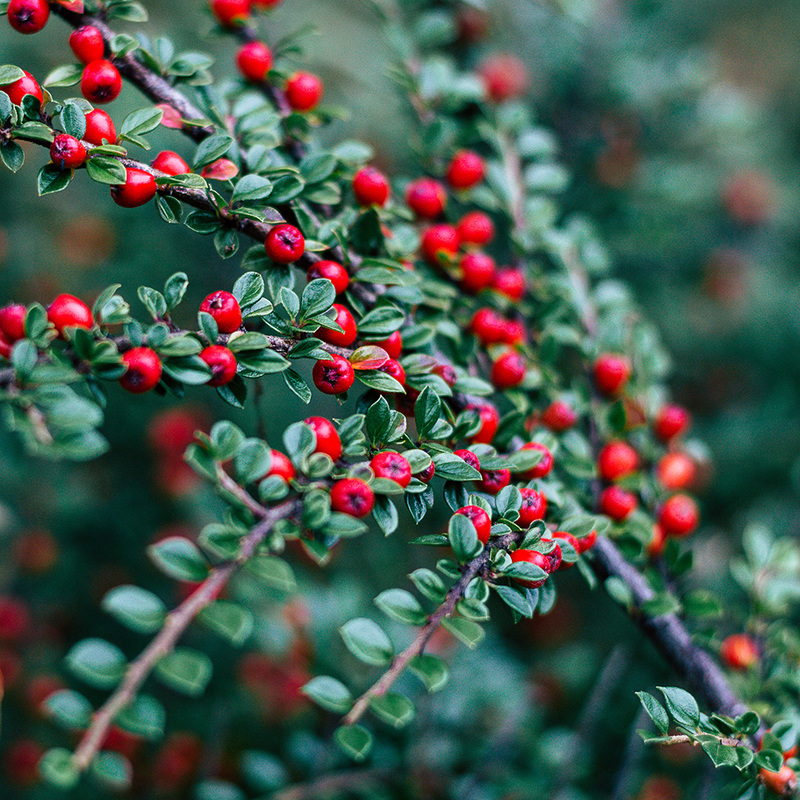 As with most skincare products, the benefits of this oil aren’t a new discovery. The borage herb has been used for more than 1500 years. Roman historian Pliny wrote that borage leaves were commonly brewed in a medicinal tea. Today, we love adding it to massage oils and lotions. We’ll share tutorials that demonstrate all the ways you can get creative with the new products. Which one is inspiring you the most? Let us know using the tag #BrambleOn. We have a new collection of cocktail-inspired scents that will get you in the creative spirit. It includes Scotch Whisky Fragrance Oil, Spiked Eggnog Fragrance Oil, Sparkling Fig Cocktail Fragrance Oil, and Kentucky Bourbon Fragrance Oil. They have warm, spicy, and sweet notes that work well in holiday projects, but can also be used year-round. We can’t wait to see all the beautiful things you create using this collection. For a limited time, you can sample all four of the new fragrances and find your favorite. 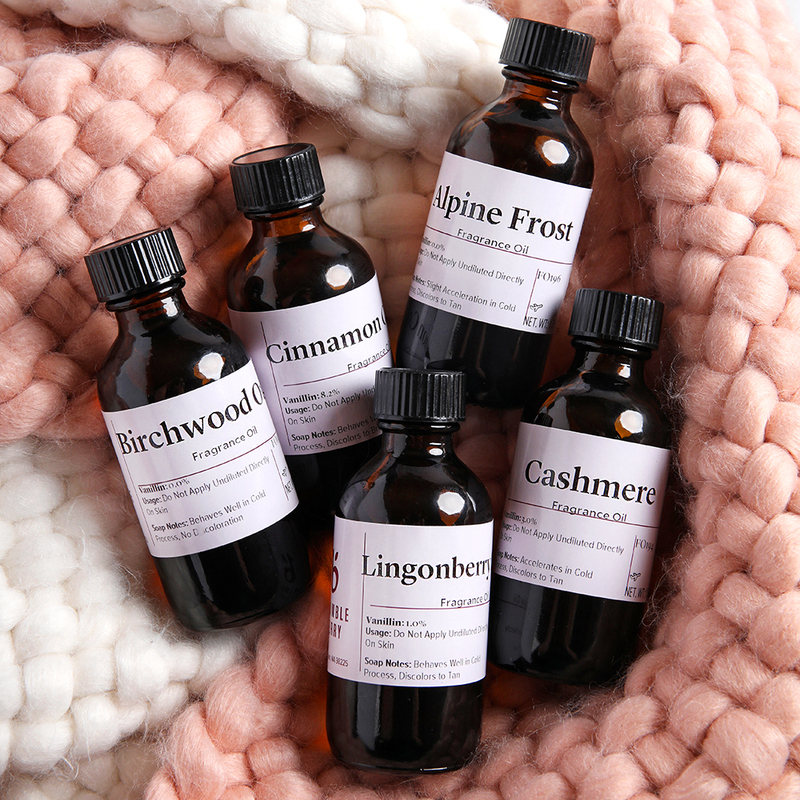 The Cocktail Fragrance Oil Collection includes 2 ounces of each scent for just $15.50, which is $10 off the retail price. Don’t wait, this offer is only available until Sunday, Sept. 24th. After that, the fragrance oils will be available for purchase individually. 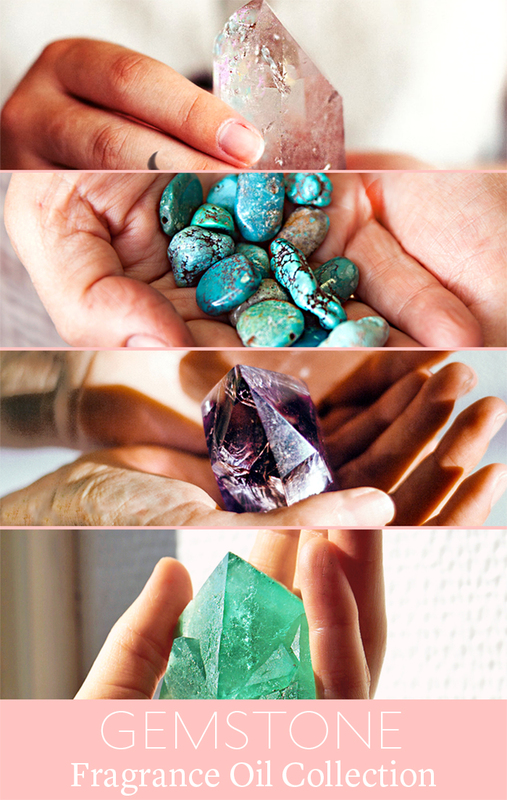 Gemstones are a great source of inspiration for handmade products. 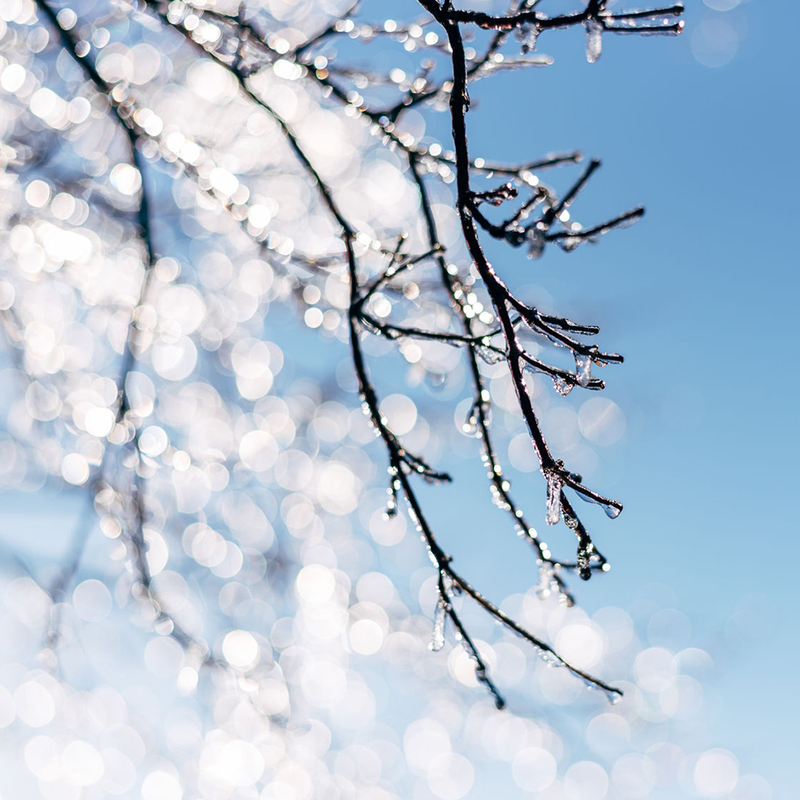 We immediately picture vivid colors, complex scents, and plenty of shimmer. That’s where our new collection of gemstone-inspired products comes in. As soon as items like the Powder Sprayer or the Silicone Gemstone Mold are delivered to your door, you’ll want to get started on your next handmade masterpiece. 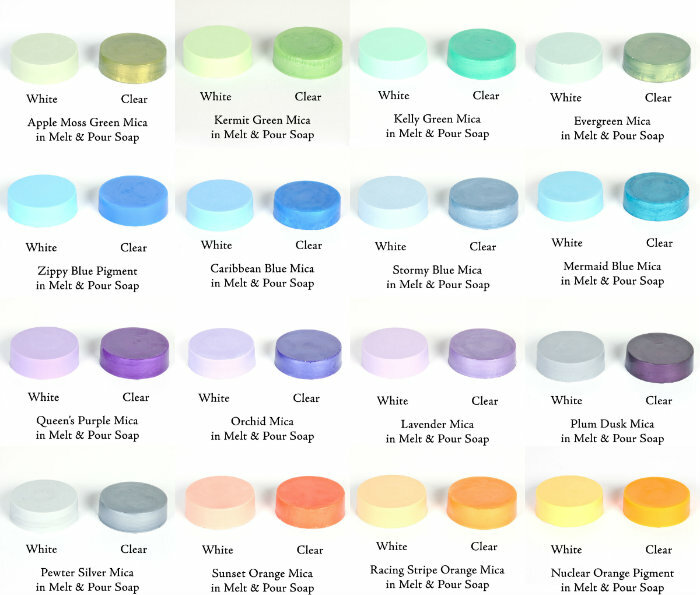 The new collection includes Turquoise Fragrance Oil, Amethyst Fragrance Oil, Jade Fragrance Oil, Moonstone Fragrance Oil, Fine Silver Rainbow EcoGlitter, Silver Rainbow EcoGlitter, the Powder Sprayer, and the Silicone Gemstone Mold. For a limited time, you can sample all four new fragrances and find your favorite. The Gemstone Fragrance Oil Collection has 2 ounces of each scent for just $16.95, which is $10 off the retail price. Don’t wait, it’s only available until Sunday, Sept. 3rd. Once it’s gone, the fragrance oils will only be available for purchase individually. Find all the new products here. 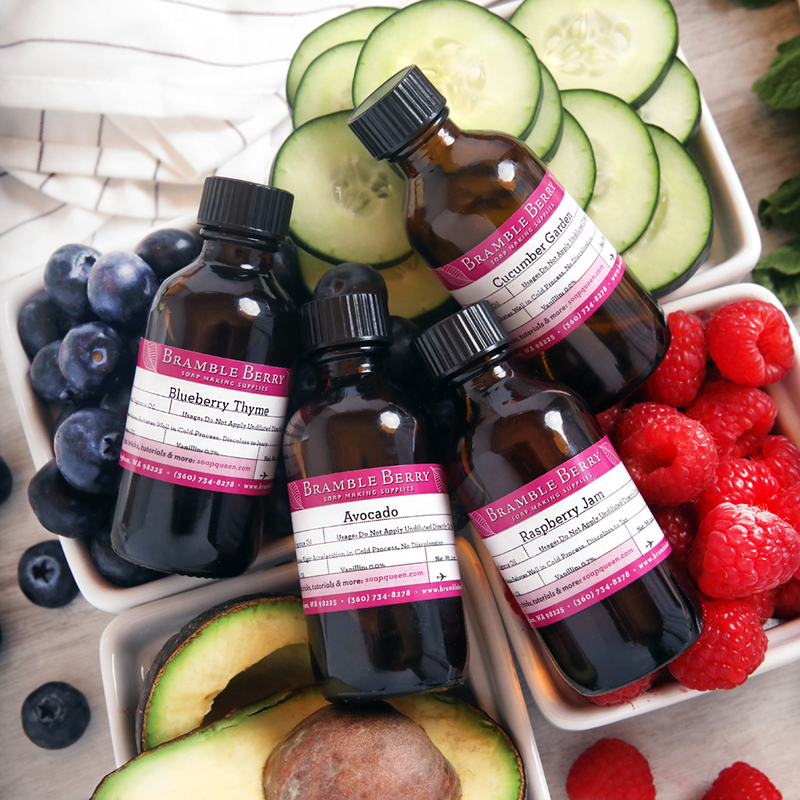 Bramble Berry CEO and Founder Anne-Marie will be talking about the new products in a Facebook Live video on Tuesday, Aug. 29th at 11 a.m. PST. You won’t want to miss it! 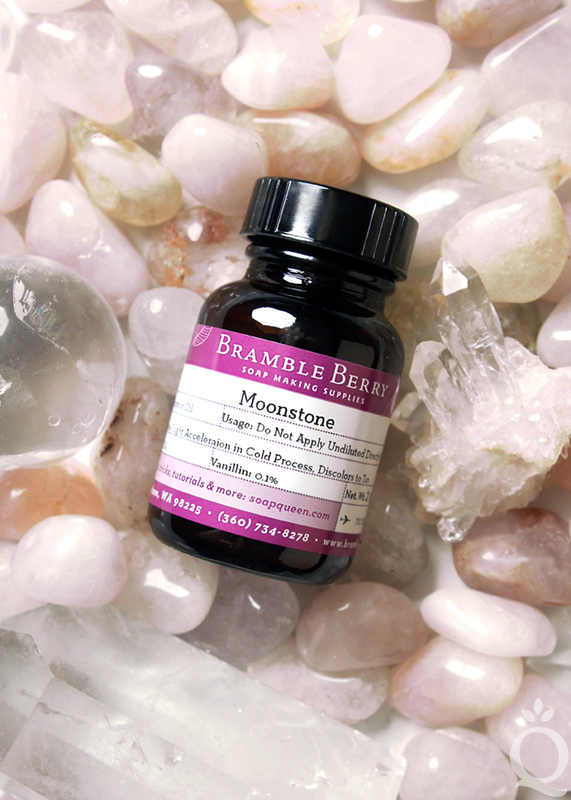 Moonstone Fragrance Oil: This scent is a beautiful combination of soft florals and sweet fruits. It has notes of lavender, bergamot, jasmine, violet, sandalwood, and vanilla. It lightly accelerates in cold process soap and discolors to tan. 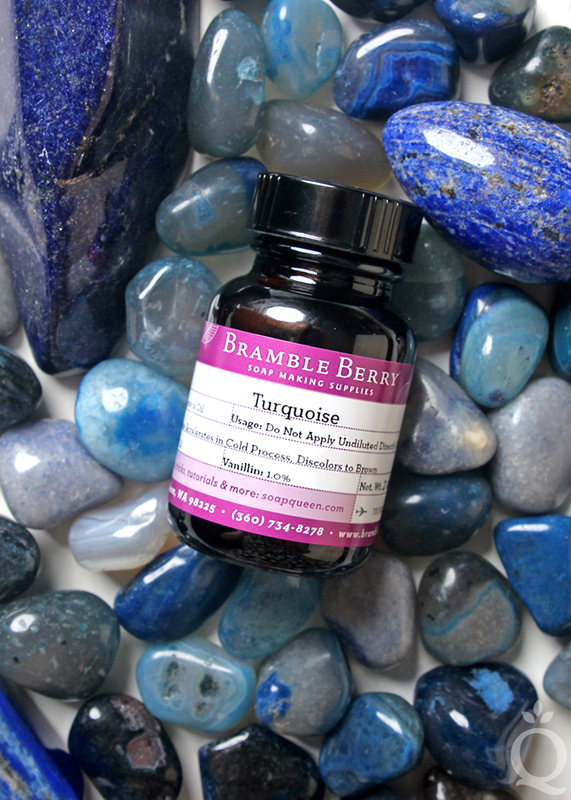 Turquoise Fragrance Oil: You’ll love the sophisticated mix of bergamot, lemon, jasmine, rose, patchouli, and amber in this scent. It accelerates in cold process soap and discolors brown. 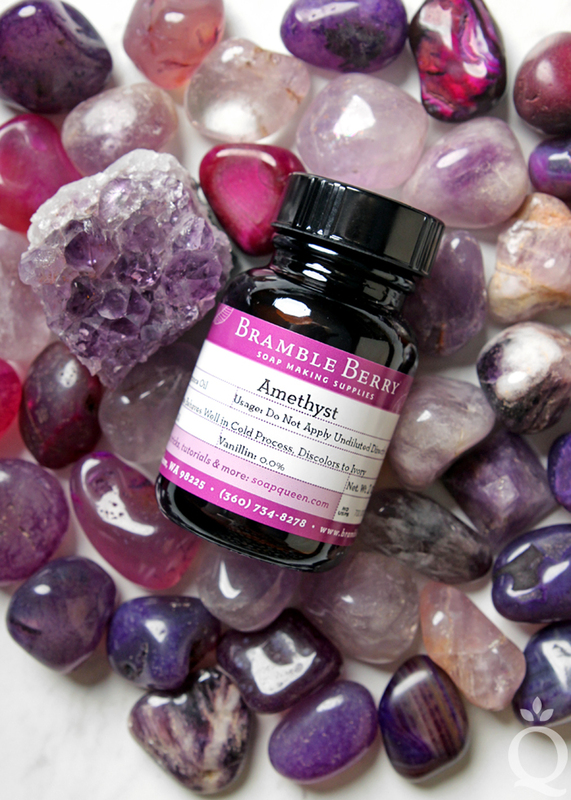 Amethyst Fragrance Oil: This fresh scent has notes of pear, melon, sparkling lemon, lily, patchouli, and amber. It doesn’t accelerate or discolor in cold process soap. 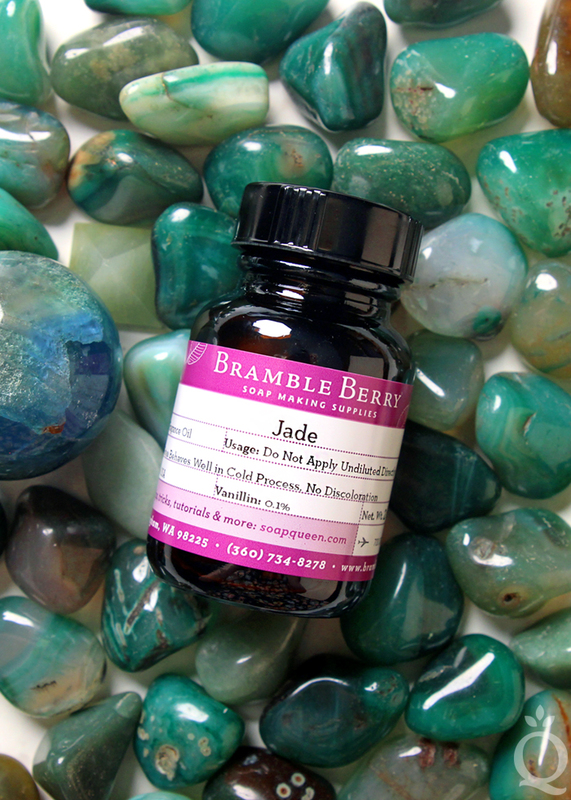 Jade Fragrance Oil: Fruity and floral are the star of this fresh fragrance. It has notes of grapefruit, English ivy, green apple, neroli, and fern moss. It doesn’t accelerate or discolor in cold process soap. We’ll share tutorials here that demonstrate all the ways you can get creative with the new products. Which one is inspiring you the most? Let us know using the tag #BrambleOn. New Products at Bramble Berry! 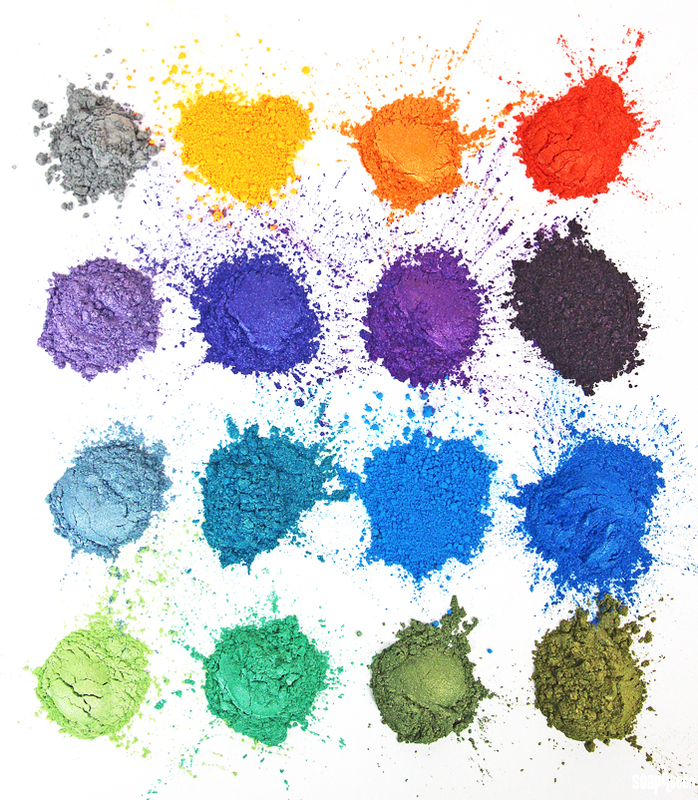 New colorants offer a variety of new design possibilities. 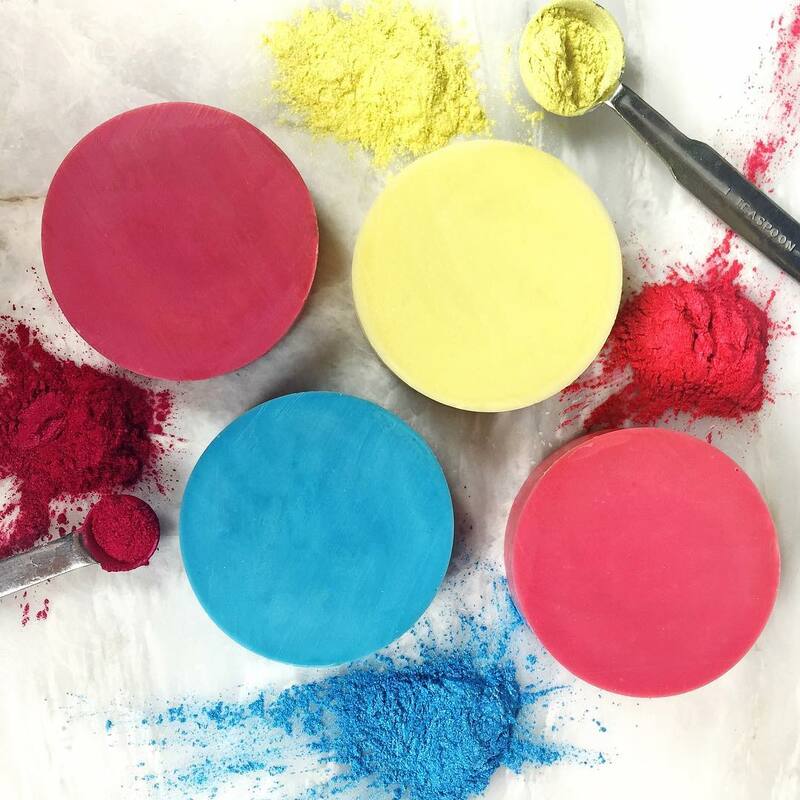 We’ve been busy testing micas, and decided on the Buttercup Mica, Magenta Mica, Raspberry Mica and Blue Slushy Mica. 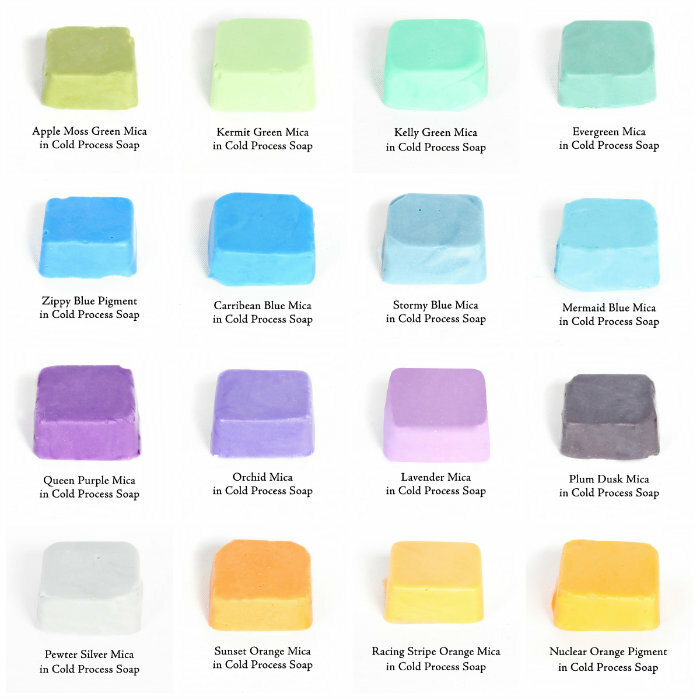 All four colorants work wonderfully in cold process soap without morphing or fading. I recently used the Magenta Mica in the Watermelon Cold Process Tutorial for a reddish-pink hue. 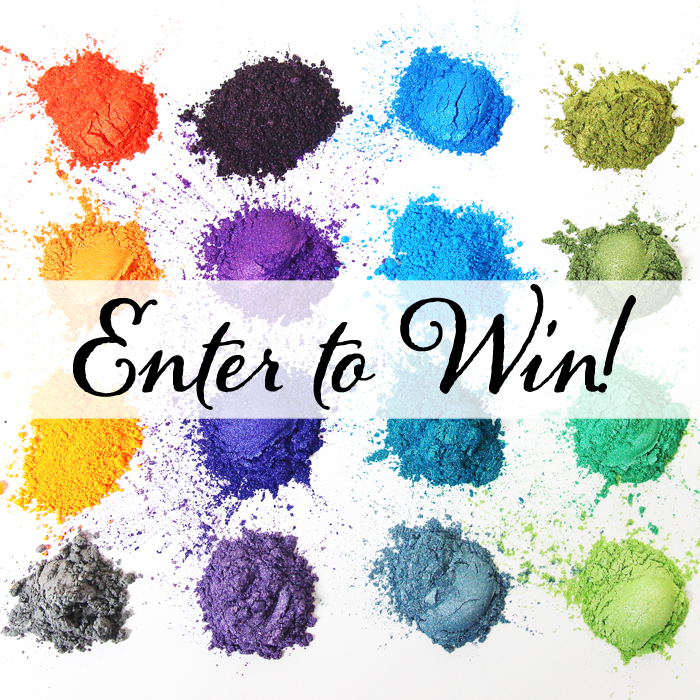 Which colorant is your favorite? If you’re looking for a fruity scent for summer projects, the new Pineapple Papaya Fragrance Oil will be a new favorite. Slightly sweeter than Pineapple Cilantro Fragrance Oil, the new Pineapple Papaya features more melon notes. It smells just like a tropical vacation! 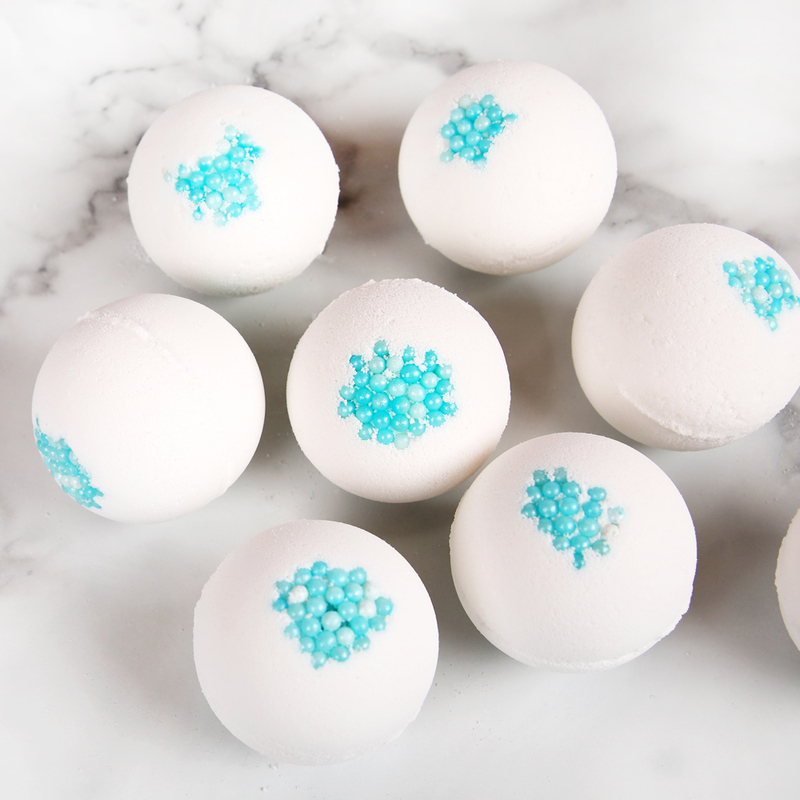 Click here to get some blend ideas using the new fragrance, as well as a fun bath bomb recipe. The new Pineapple Papaya Fragrance Oil smells tropical, sweet and absolutely delicious! The new Apple Sage Fragrance Oil is another fruity scent that’s sure to please. Great for summer, it will be suitable for fall as well. It features notes of juicy apples, coconut water and an earthy base. It also behaves wonderfully in cold process soap with no discoloration. 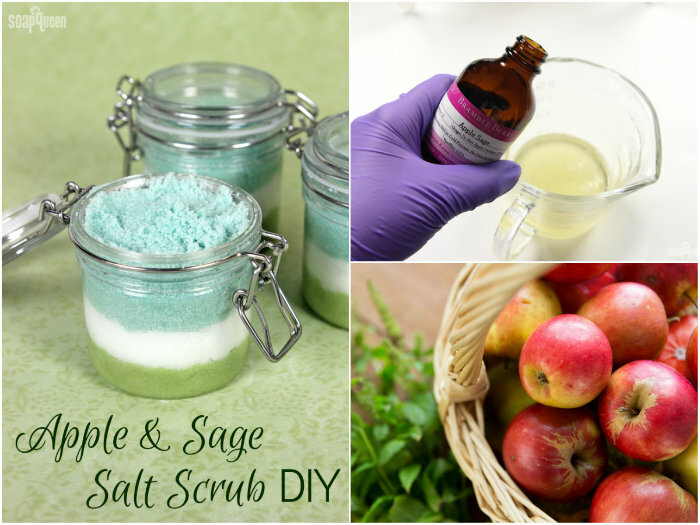 In the Apple & Sage Salt Scrub DIY, Apple Sage Fragrance Oil is used with various green micas for a layered look. The Apple Sage Fragrance Oil is used in the Apple & Sage Salt Scrub. 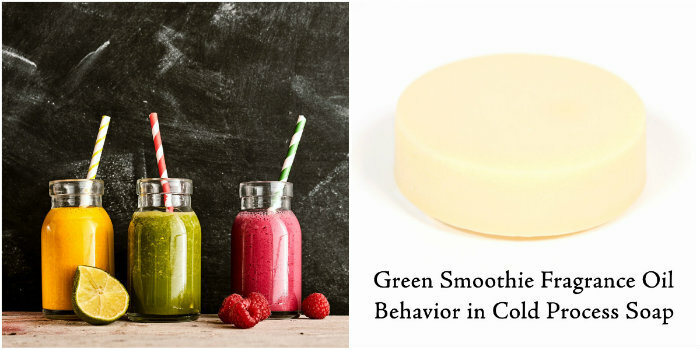 If you’re not a fan of sweet and fruity, the new Green Smoothie Fragrance Oil may be right up your alley. It’s a crisp green scent with notes of fresh cut kale and delicate florals. It really does smell like healthy green smoothies! It accelerates quickly in cold process soap and has no discoloration. It would be the prefect fragrance for gardeners soap. Green Smoothie Fragrance Oil smells just like freshly cut kale. 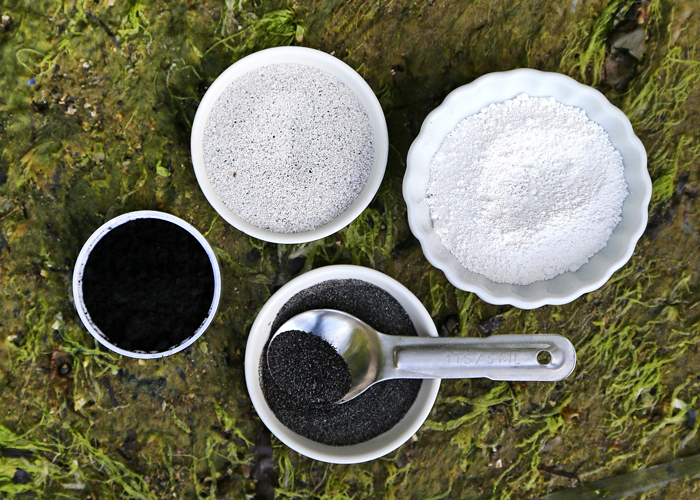 In addition to colorants and fragrances, we have been busy testing exfoliants. 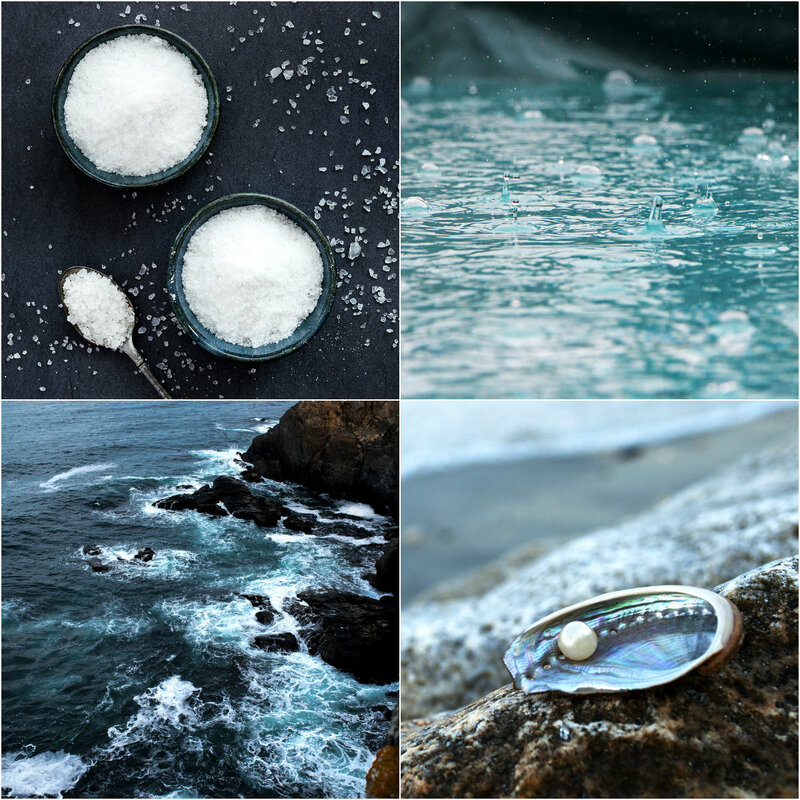 We have four new types of sea salt: Black Sea Salt -Fine, Black Sea Salt – Coarse, Kauai Red Sea Salt – Fine, Kauai Red Sea Salt – Coarse. Both types of salt are from the Pacific Ocean. 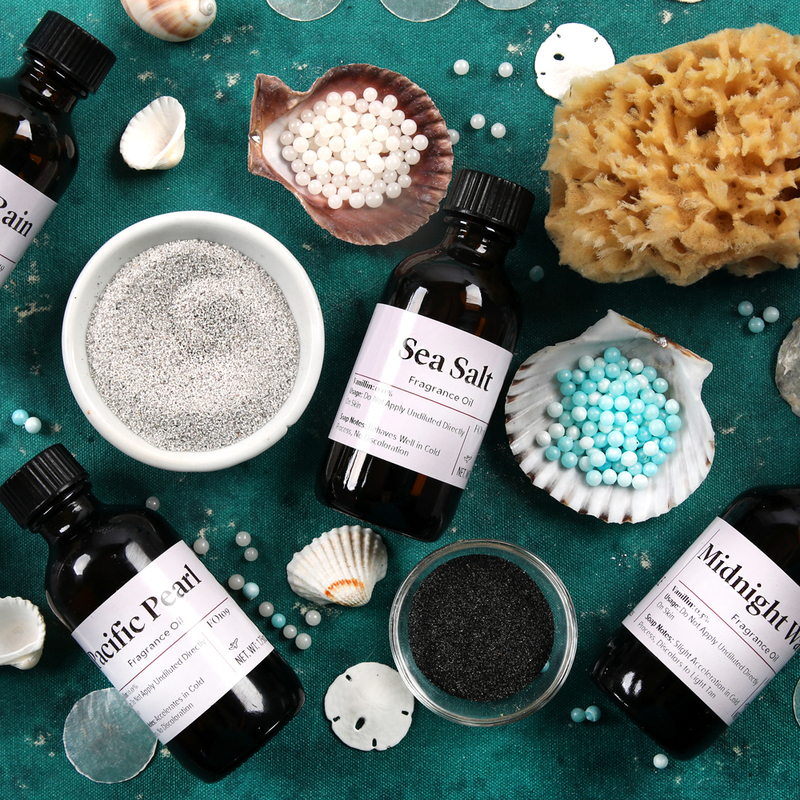 The Black Sea Salt (fine and coarse) is coated with activated charcoal from Hawaiian coconuts. 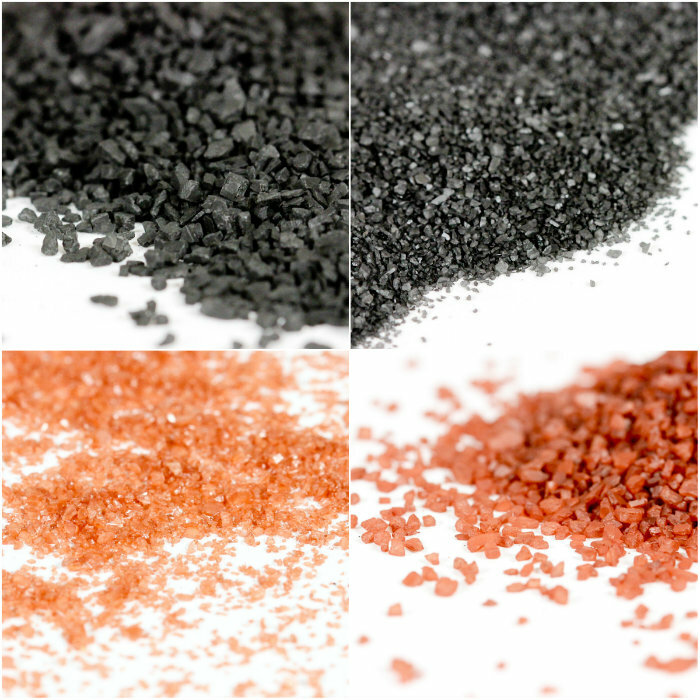 The Kauai Red Sea Salt (fine and coarse) is coated with Kauaian red alaea clay. 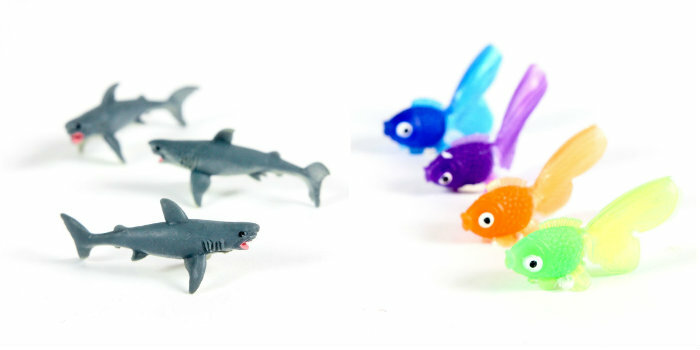 To celebrate summer and Shark Week, we brought in two types of mini aquatic toys: Toy Fish and Toy Sharks. The sharks are so popular they are already sold out, but more are coming soon! They were used in the Shark Week Melt & Pour Tutorial along with white and blue soap to create the look of waves. I can’t wait to make a project with the little Toy Fish! 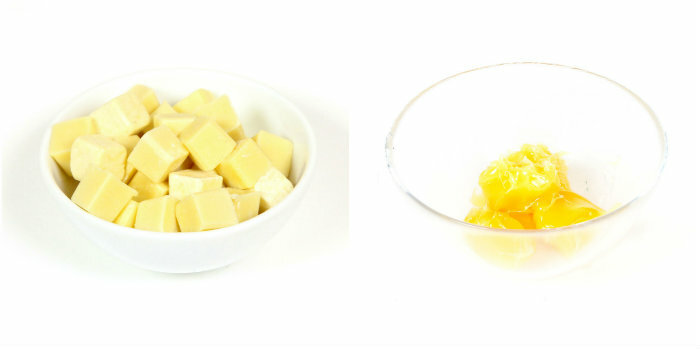 For cold process soapers, the new Organic Cocoa Butter Cubes are sure to be a new favorite. The cube shape is easy to handle and melt. This cocoa butter has a strong, chocolate-like aroma. In addition to soap, it is wonderful in lip products, balms and more. I can’t wait for you to get your hands on it! 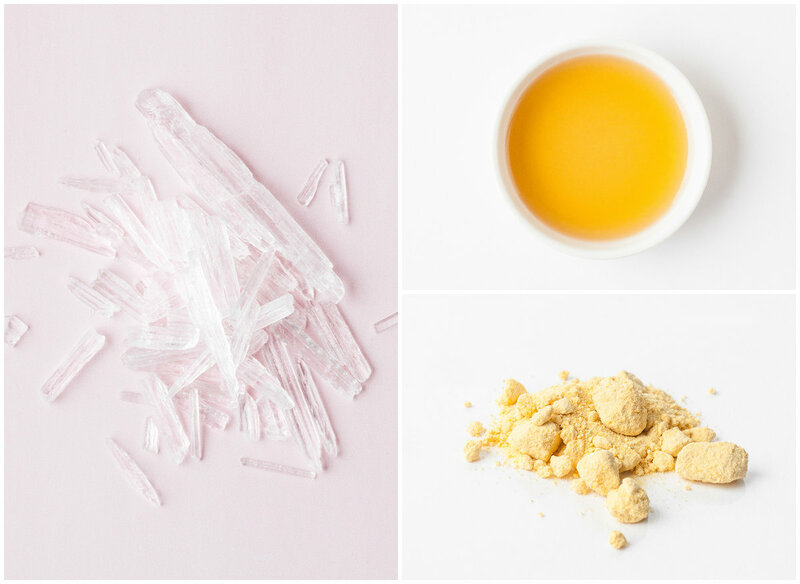 In addition, we introduced Ultra Refined Lanolin. Lanolin is a wax-like butter produced from sheep wool. It’s commonly used in balms, lip products and cold process soap. What new product are you most excited about? 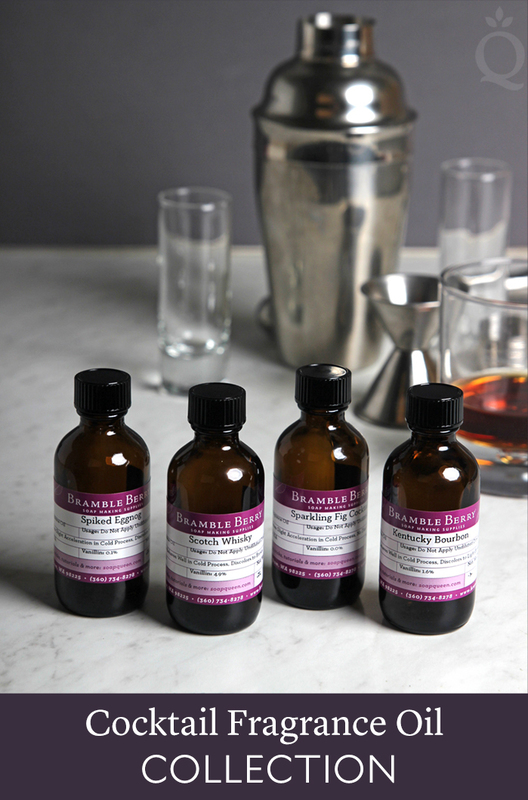 To stay up to date with new products, sign up for the Bramble Berry newsletter! I know that just because you read my blog doesn’t mean you’ve made cold process soap before. In fact, I know many of my readers have never made soap, and given how much I love it, I wanted to find an easy way for you to start. 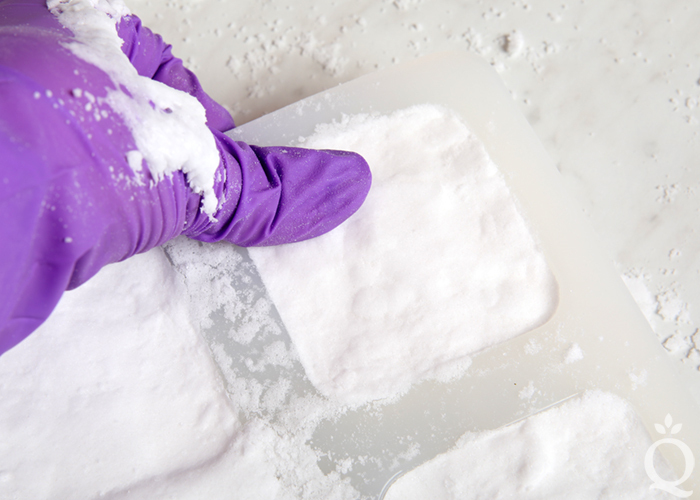 Now this may sound crazy, but the truth is cold process soapmaking is easier than melt and pour. It’s true! Once you get past the fear of using lye (it’s just like driving a car – you need to take basic safety precautions) you’ll find that making cold process soap gives you more time to work on the design and a final bar of soap that lasts longer. 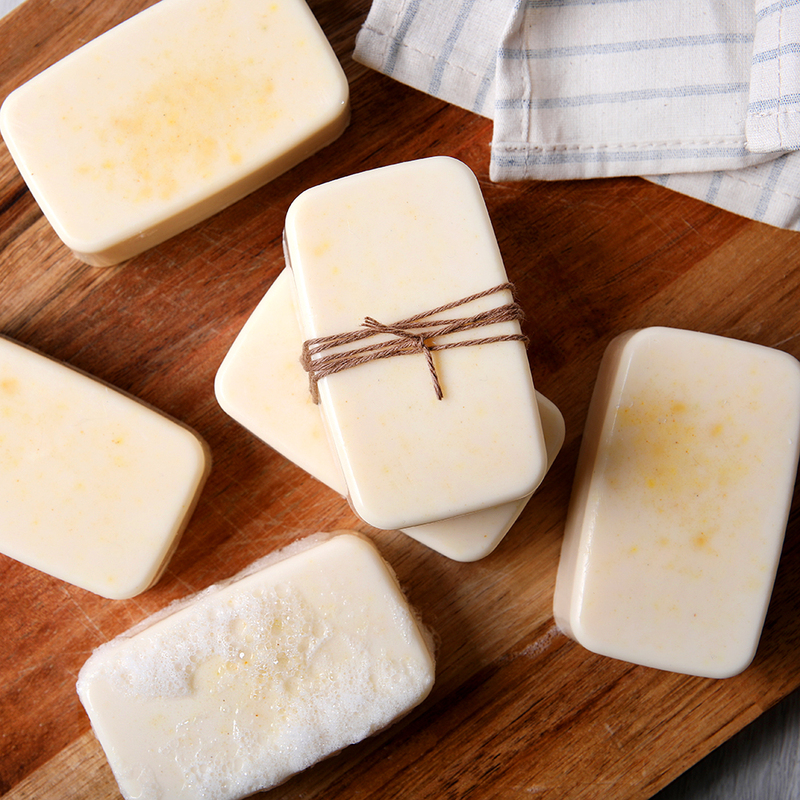 Making and using handmade soap is a great way to eliminate harsh chemicals from your shower. The new Natural Soap Kit for Beginners was designed with the first time soapmaker in mind to learn how to make soap, but I think experienced soapmakers will love it too. The kit includes 100% pure essential oils, natural botanicals, basic soapmaking tools and a reusable mold. \Each kit also includes FREE SHIPPING anywhere in the lower 48 United States. Free shipping applies to the kit only. If additional items are added to your order, those items are subject to normal shipping rates. The kit will be sent in a separate box from other items in the order. 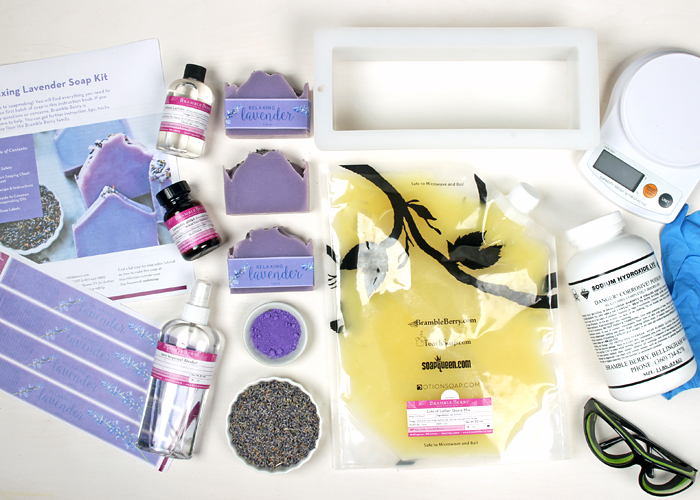 Shown above are the contents of the Natural Soap Kit for Beginners in Relaxing Lavender. 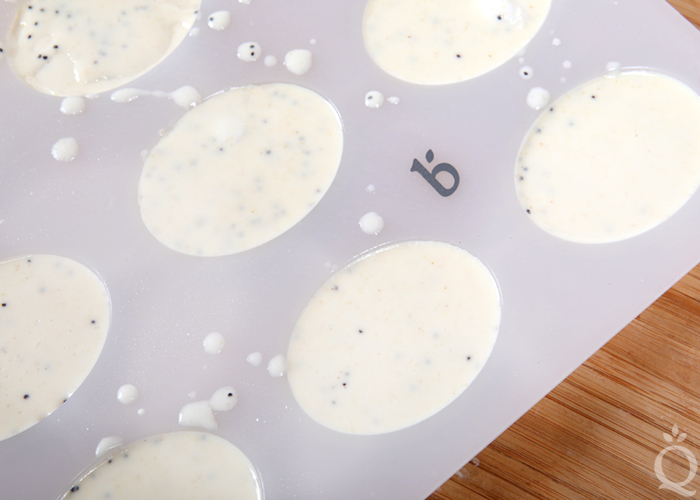 Once you purchase the kit, you will have access to an exclusive page featuring 10 soapmaking videos to get you started. First is the video I made with my friend Courtney, where I show her how to make the soap in the kit. We had so much fun, I think you might see her pop up in more of our videos! 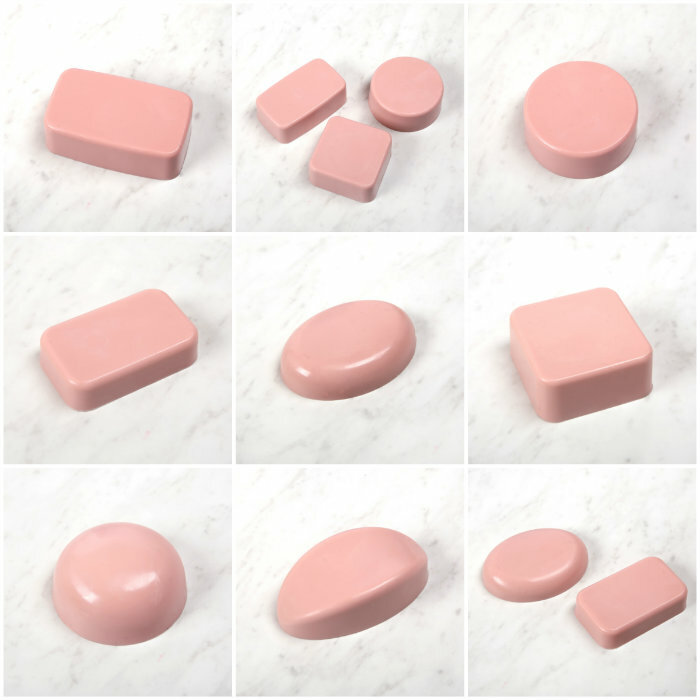 Several of the videos show you how to specifically create the soap in the kit, while some go over more general soapmaking knowledge important for the beginner and a great reminder for the experienced soaper. 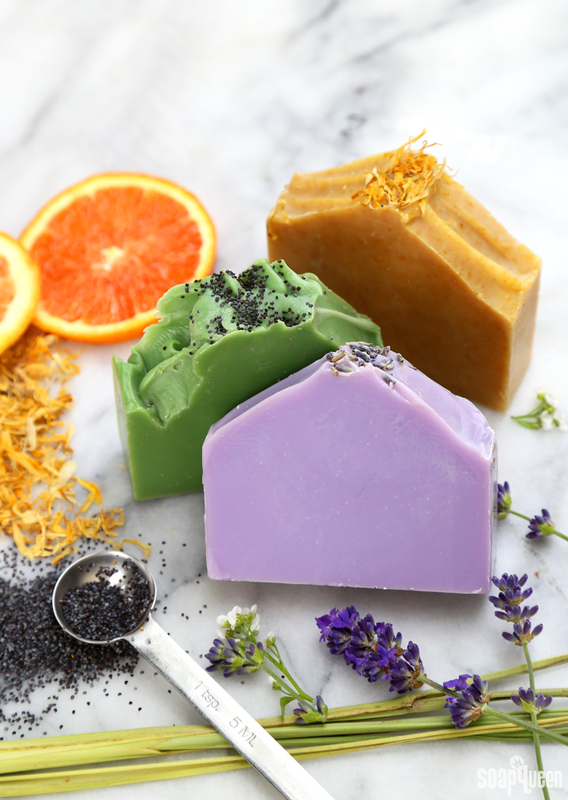 You can choose from three different kit options: Energizing Orange, Refreshing Lemongrass and Relaxing Lavender. 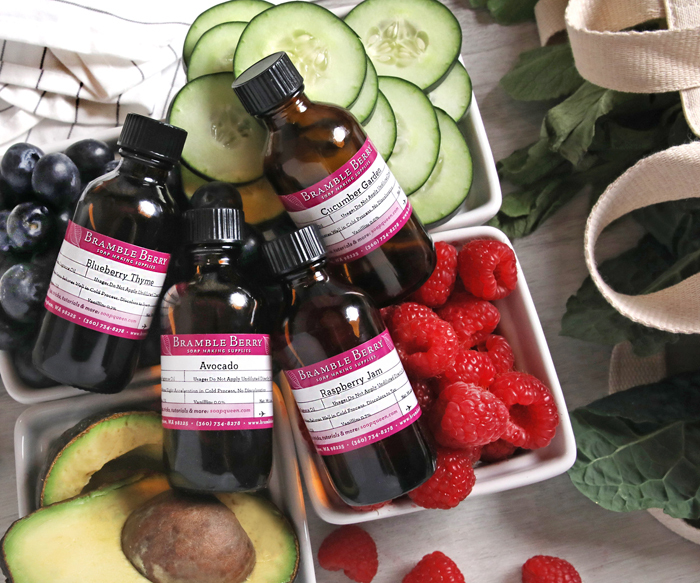 In addition to all the ingredients and tools listed above, each kit includes a different 100% pure essential oil, colorant and botanical topping. 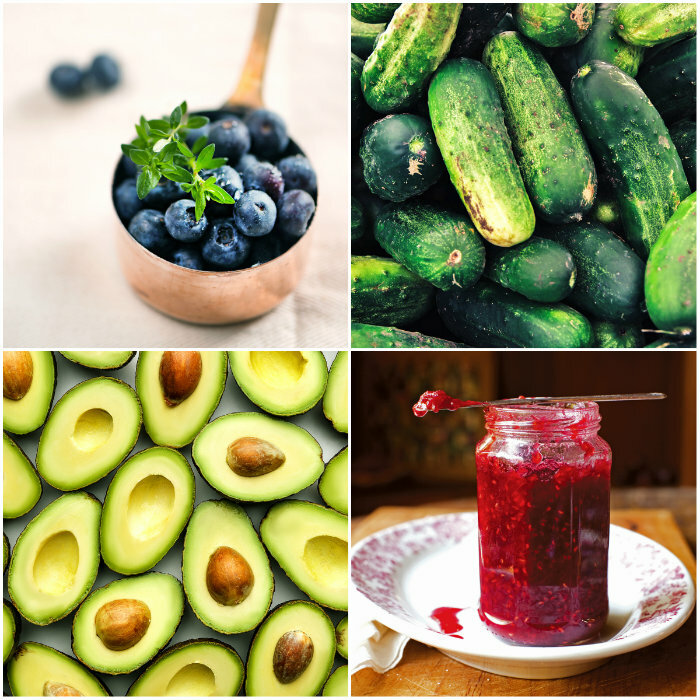 Check out each gorgeous, natural option below! Which is your favorite? The Relaxing Lavender Kit features lavender 40/42 essential oil – which is just a blend of many different lavender essential oils to produce a consistent scent year after year. 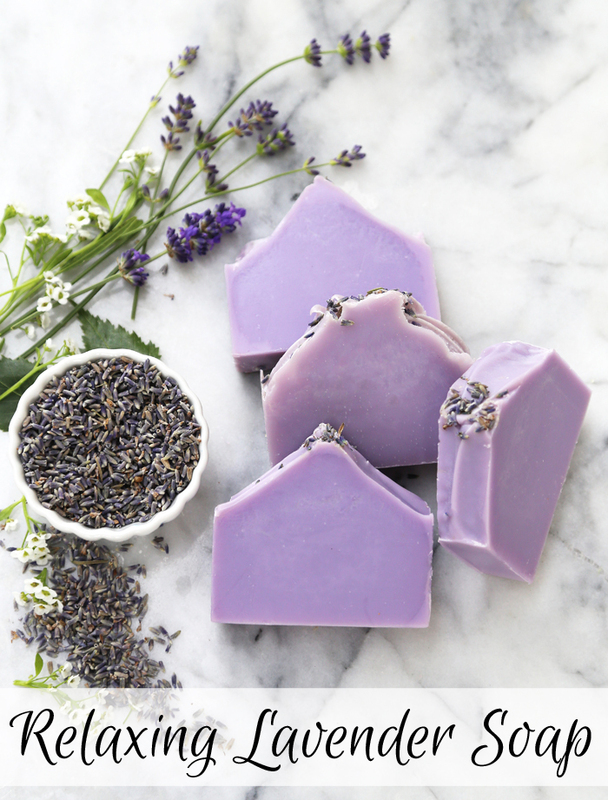 It also has dried lavender buds, which will turn brown if you put them in your soap but when sprinkled across the top add a lovely finishing touch. The Refreshing Lemongrass Kit features lemongrass essential oil, which is so lovely and fresh, and reminds me of warm noodle soups. 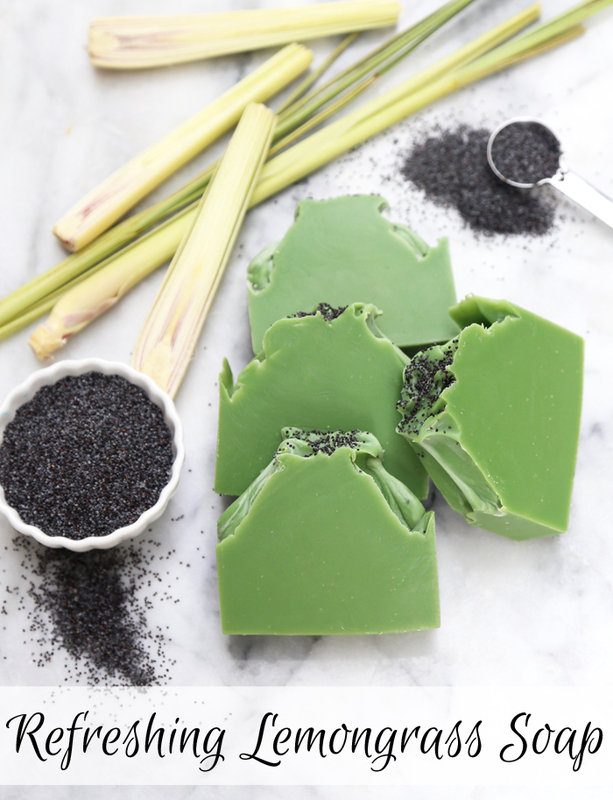 This option includes black poppy seeds which look so striking in soap. The Energizing Orange Kit features orange 10X (pronounced ten fold) essential oil, which is distilled 10 times. This is what allows that fresh citrus zing to shine through the soap. 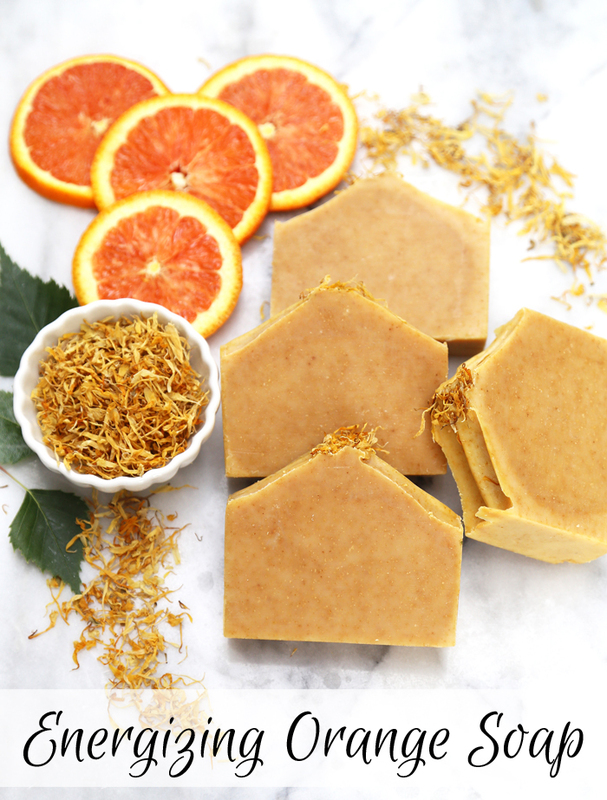 Topped with bright yellow dried marigold petals, this kit makes a soap that evokes summer. 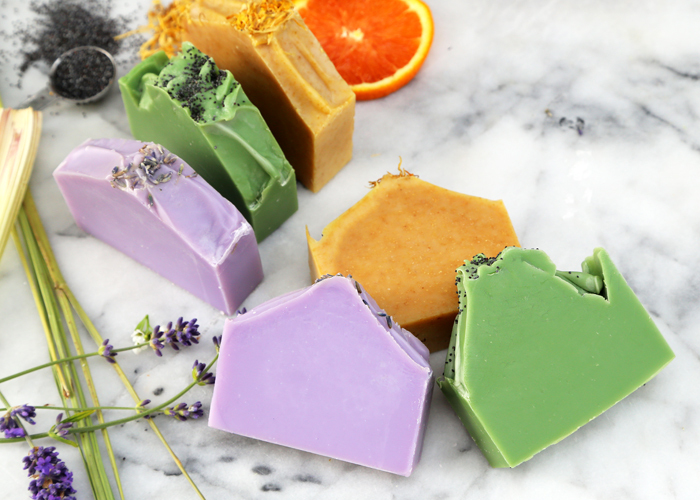 If you’ve been thinking about trying soapmaking for the first time, the Natural Soap Kit for Beginners is the perfect way to start. Say hello to natural soapmaking and share it with your family, your friends and especially your skin. I can’t wait to see your projects! There is so much to love about spring. Warmer weather, sunnier days, sprouting flowers and evening walks with the kiddos make it one of my favorite seasons. 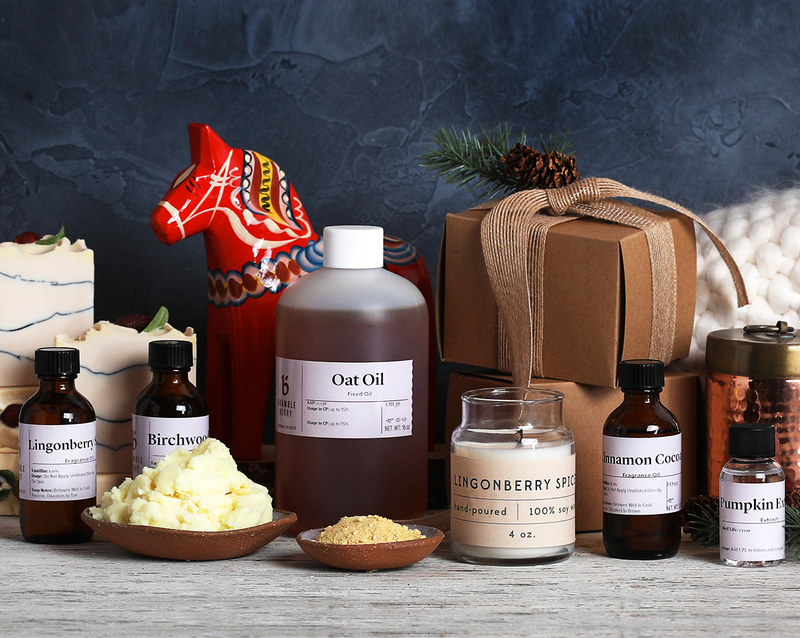 At Bramble Berry, spring also means new products. We’re rolling out more new tools, fragrances and molds, and we bet you’ll find several things to add to your wishlist. 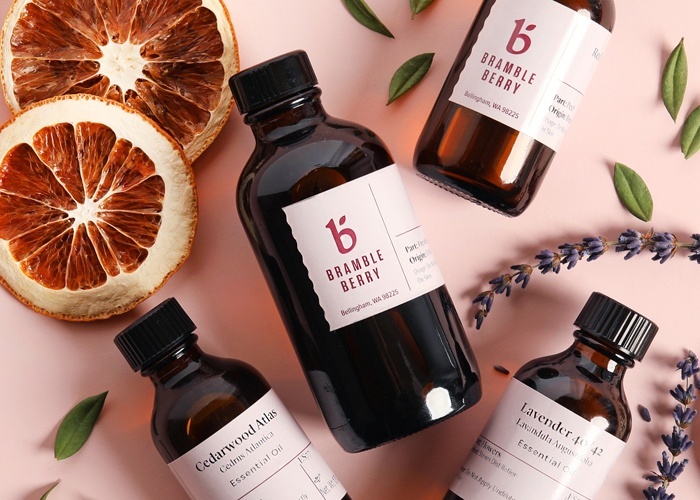 Be sure to check out the What’s New page on Bramble Berry or subscribe to the monthly newsletter to be the first to find out about the latest products. 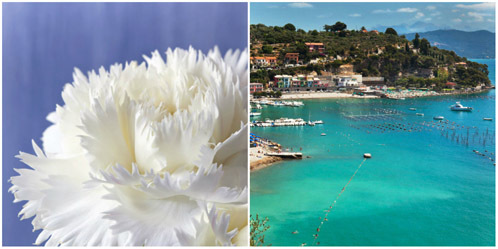 Two exciting fragrance oils have been added to our line: Carnation and Neroli & Shea Blossom. Carnation is the sample of the month through April, so you’ll receive a complimentary .5 oz. sample of it with Bramble Berry orders. This unique fragrance is a strong floral with spicy undertones. Neroli & Shea Blossom, on the other hand, is inspired by Tom Ford’s popular ‘Portofino’ fragrance. It’s a clean, mildly tropical scent. We paired it with Orange Peel Cybilla for this white and swirly soap.